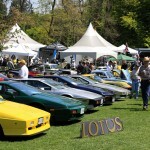 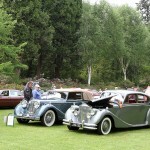 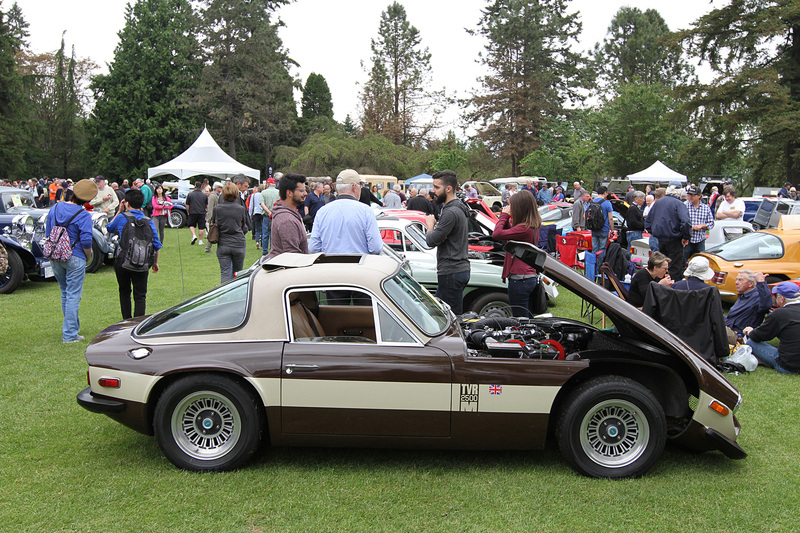 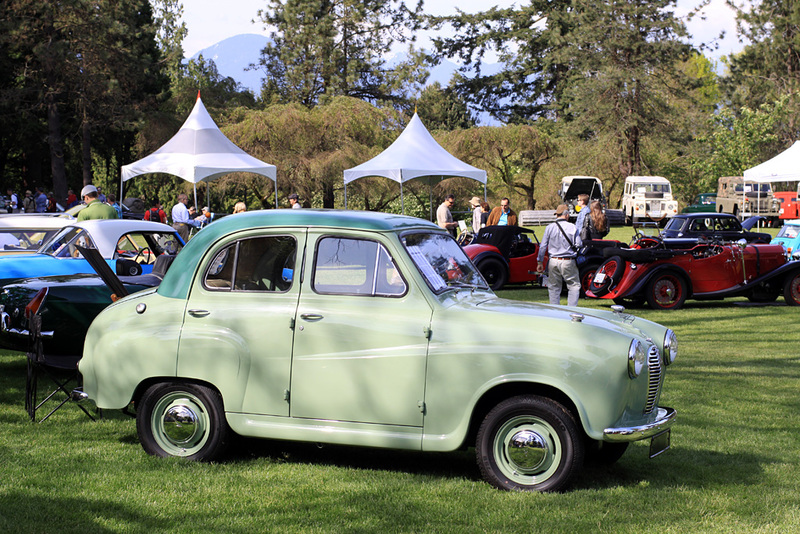 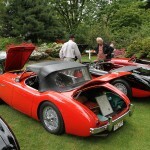 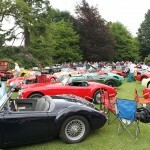 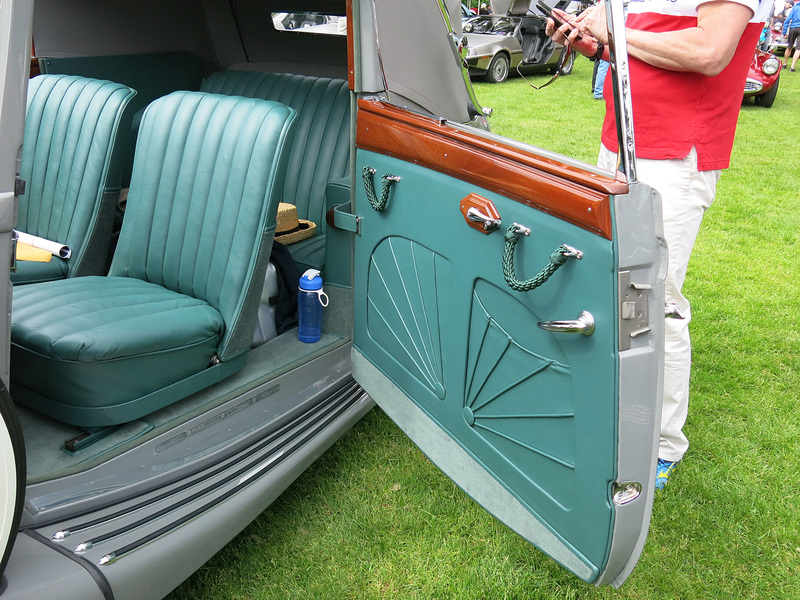 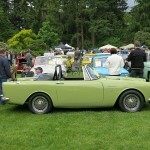 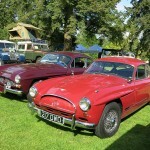 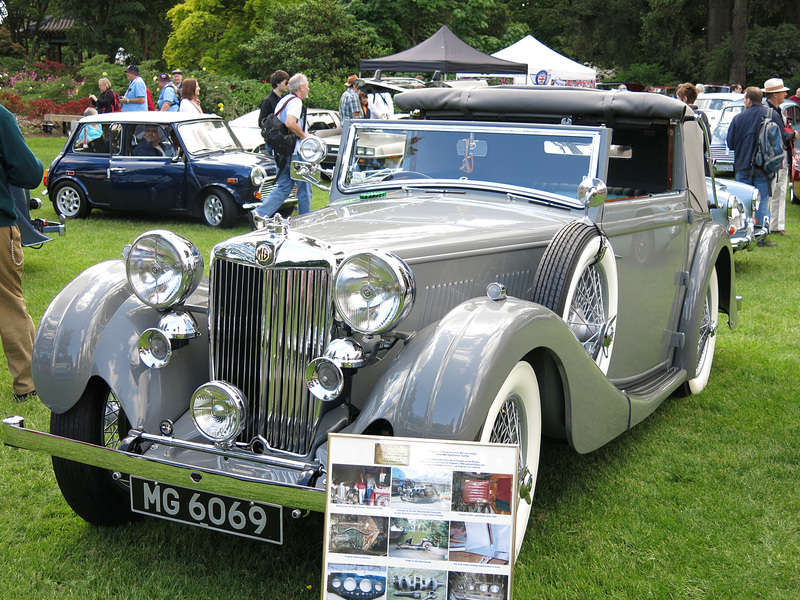 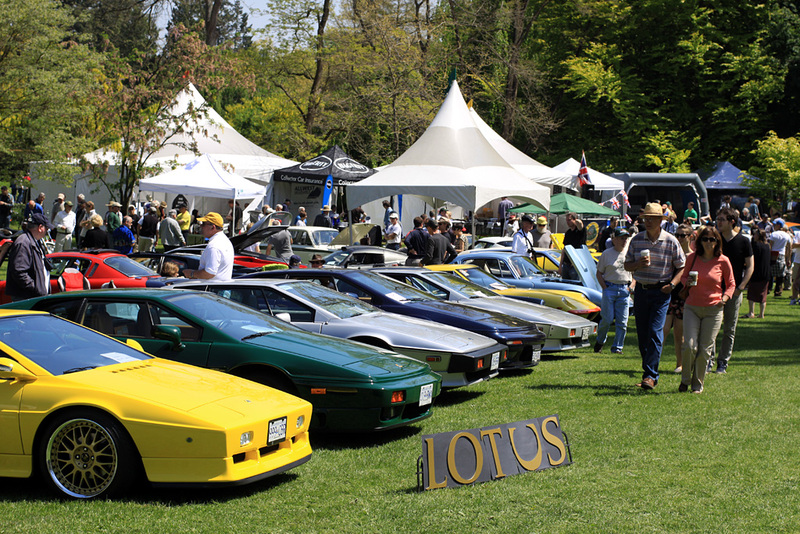 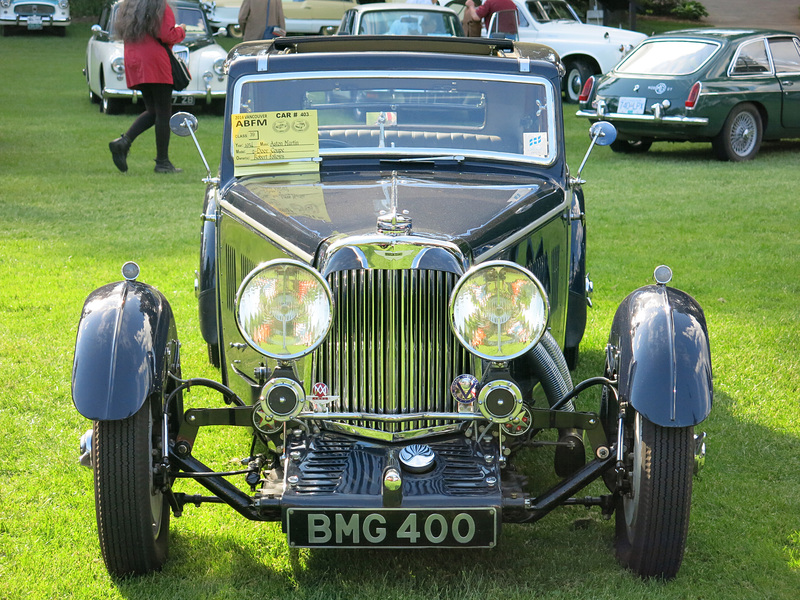 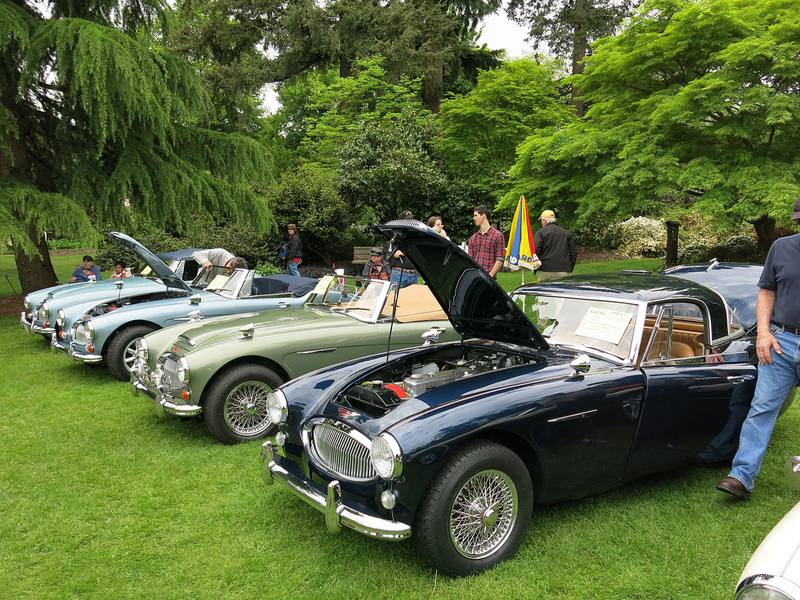 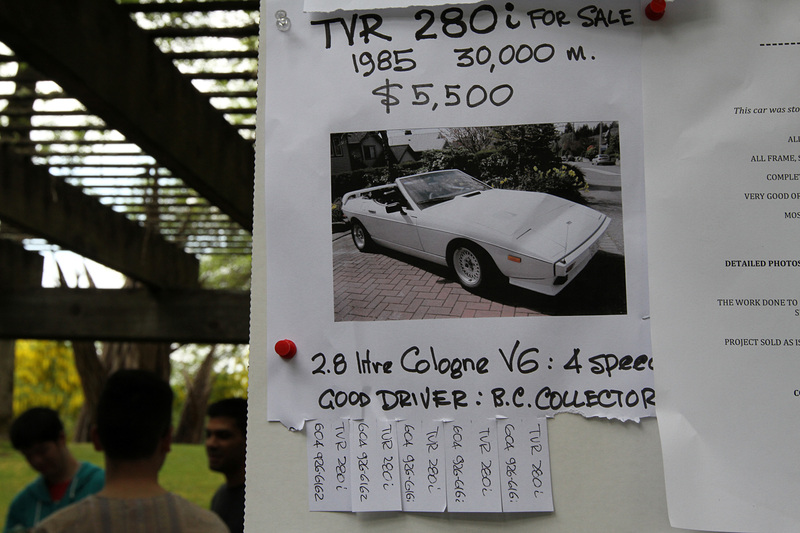 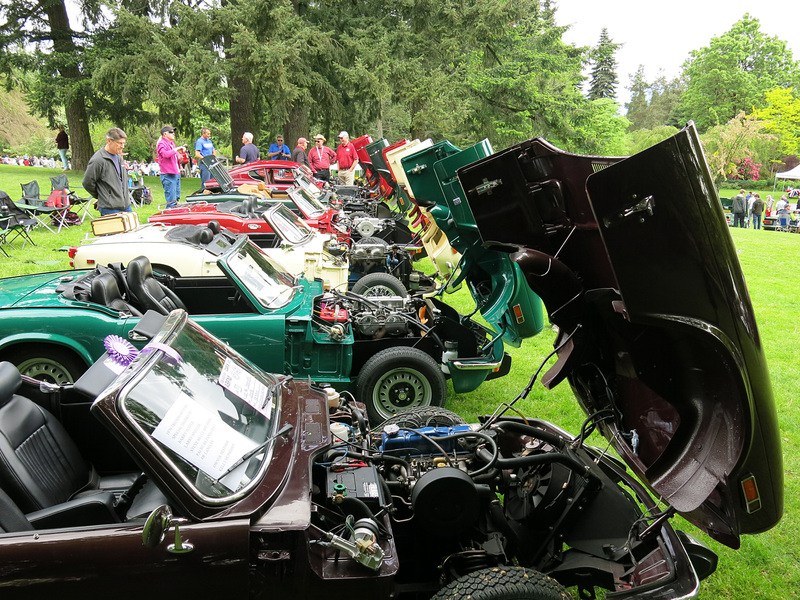 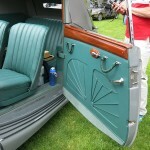 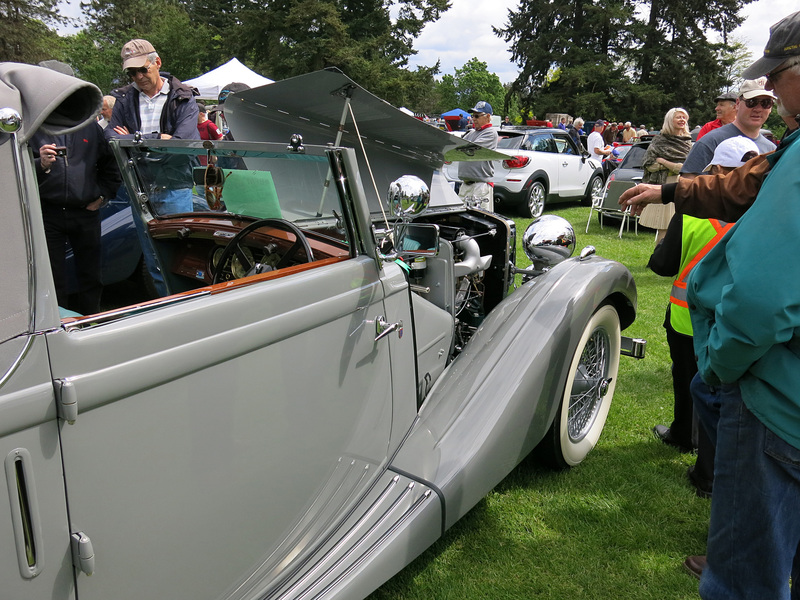 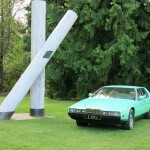 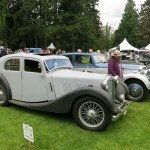 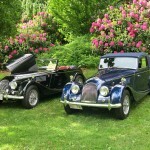 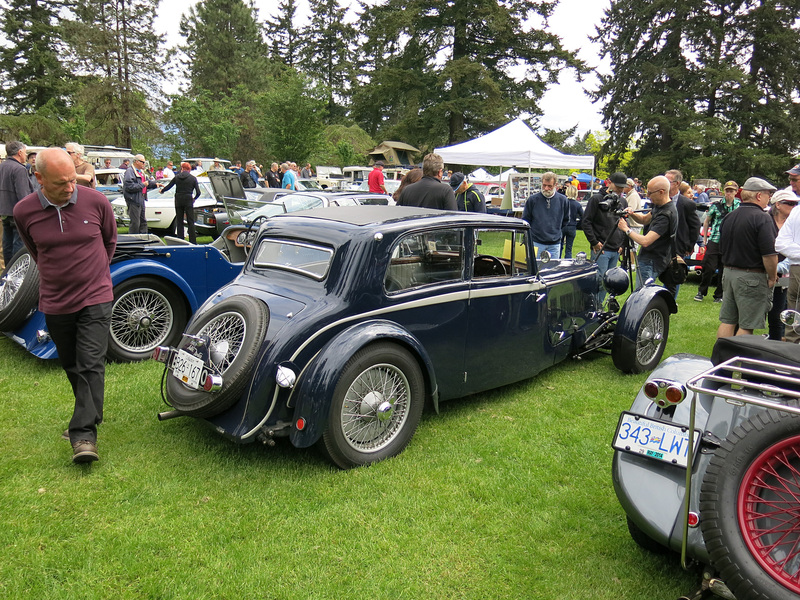 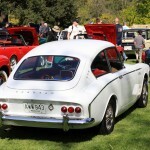 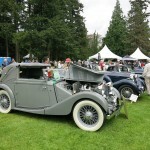 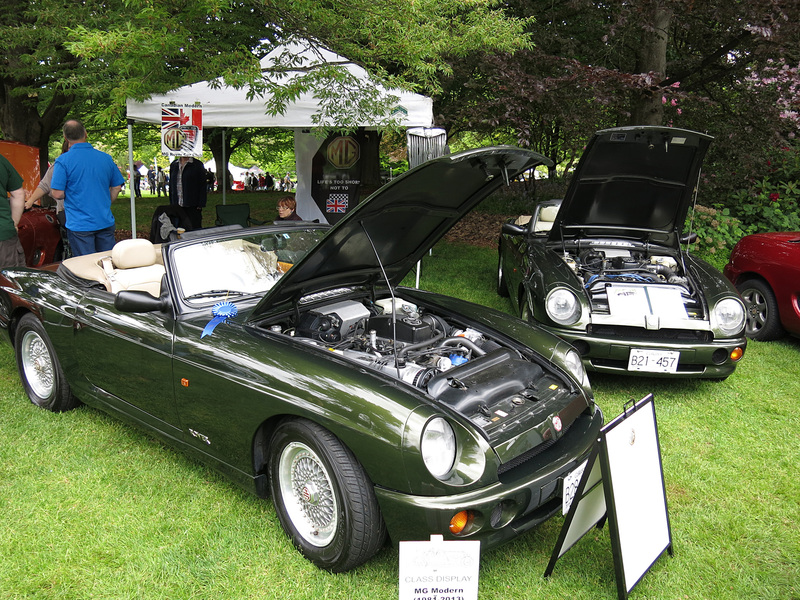 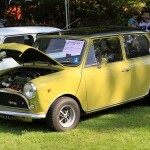 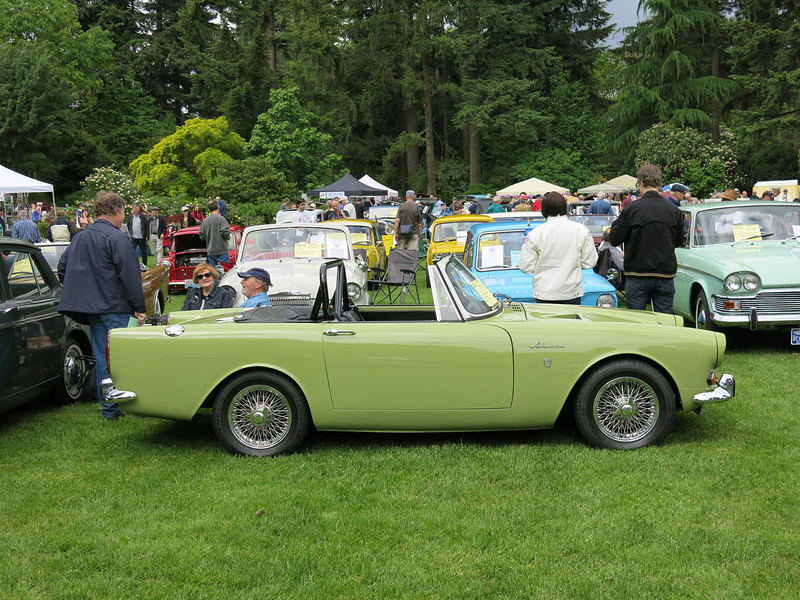 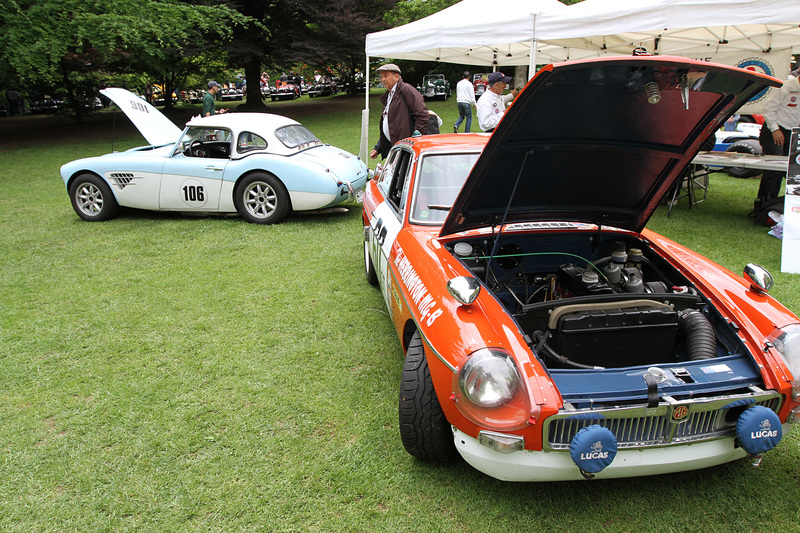 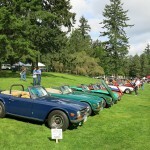 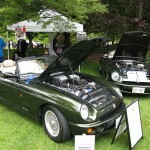 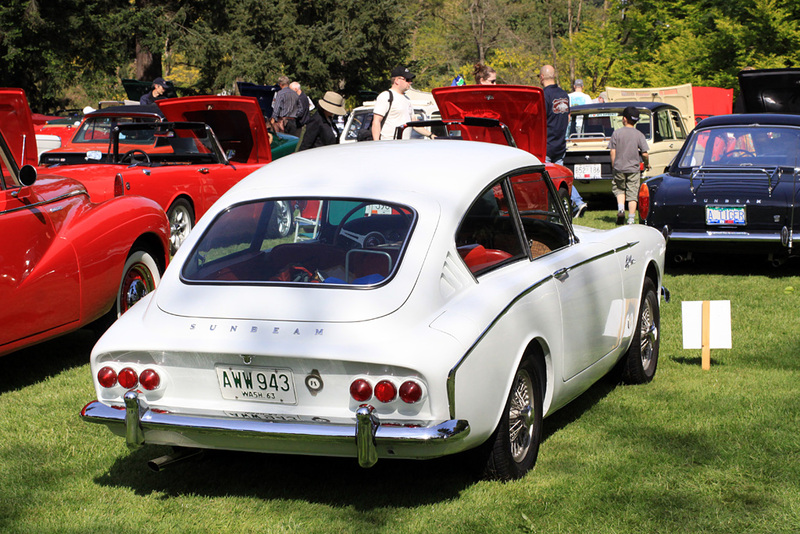 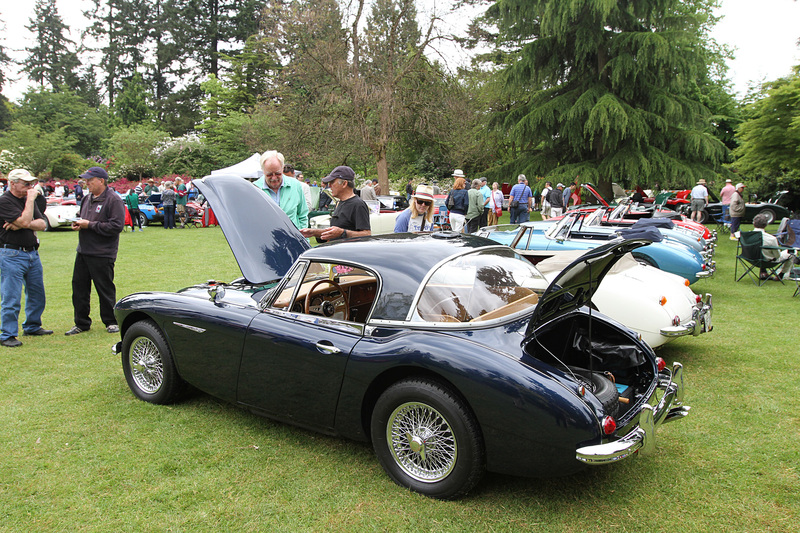 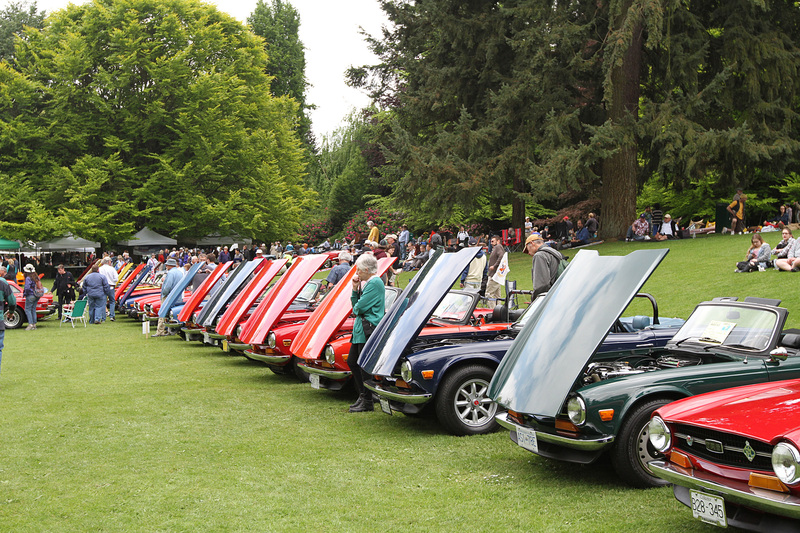 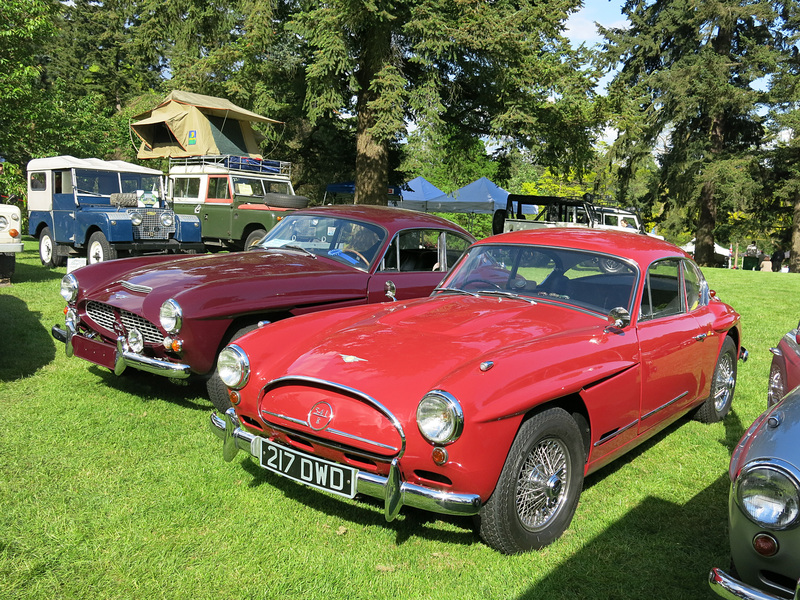 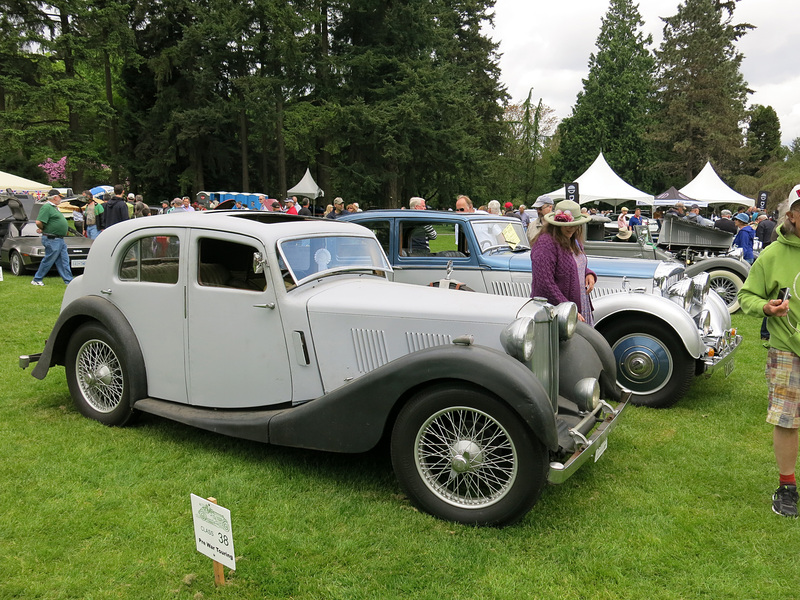 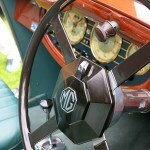 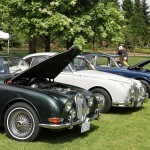 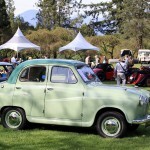 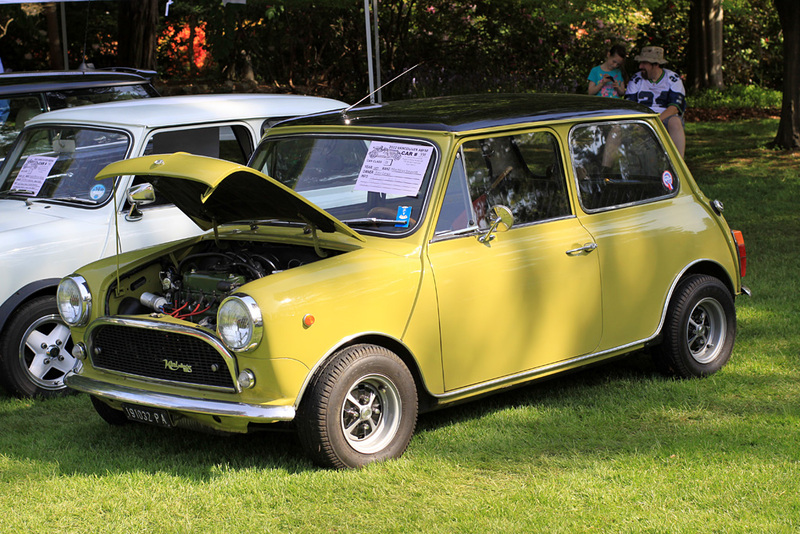 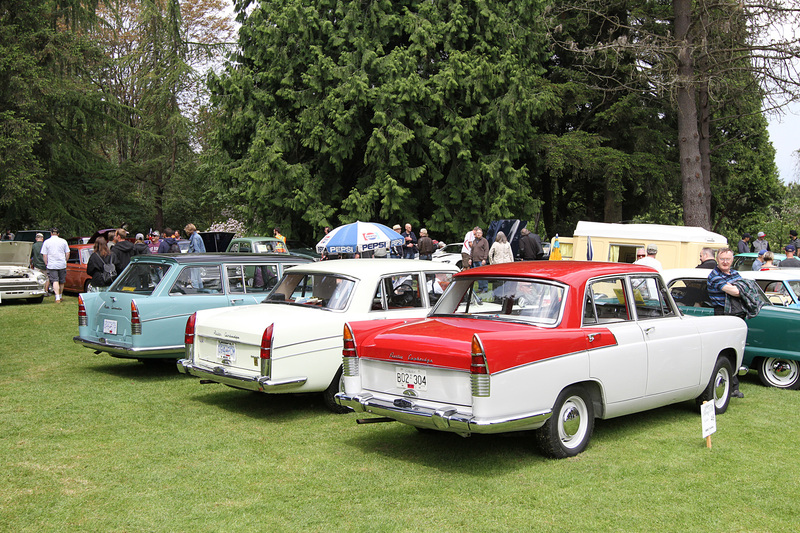 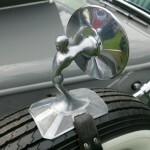 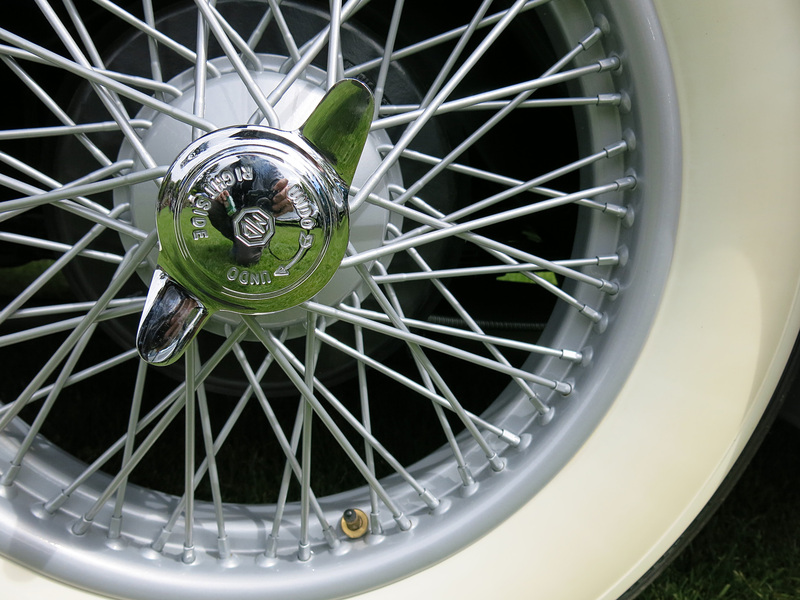 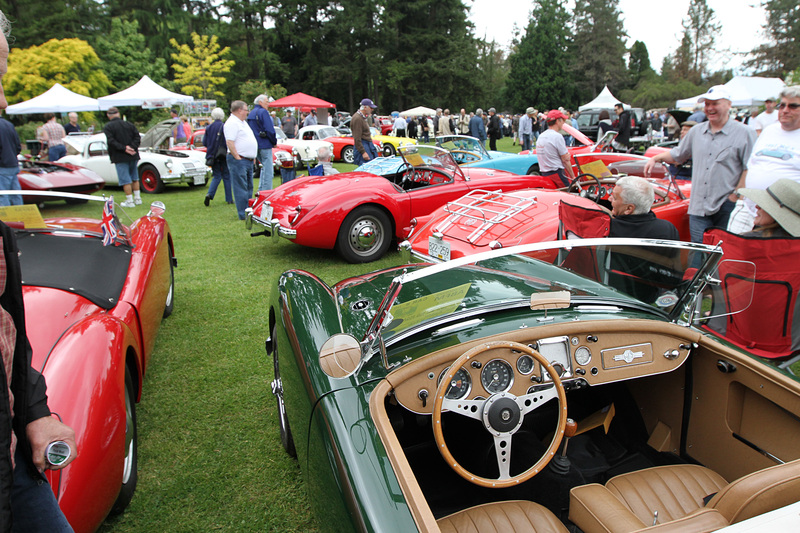 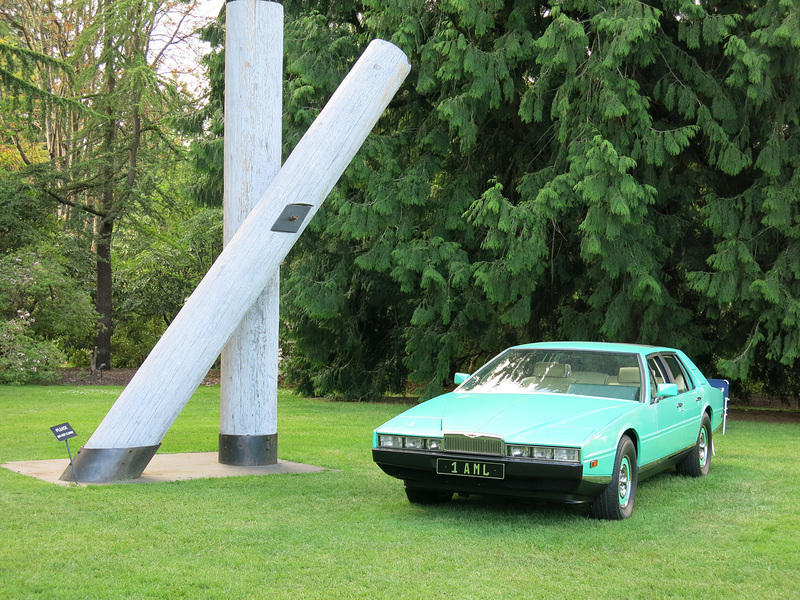 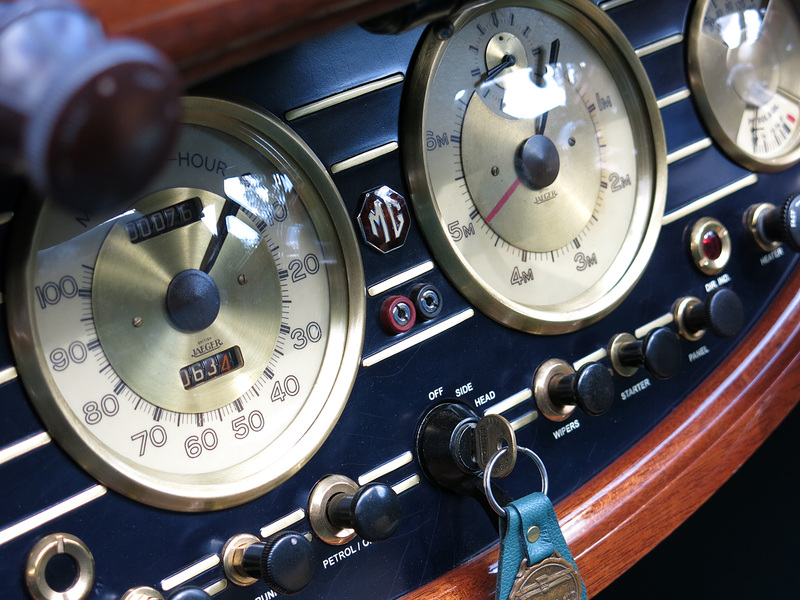 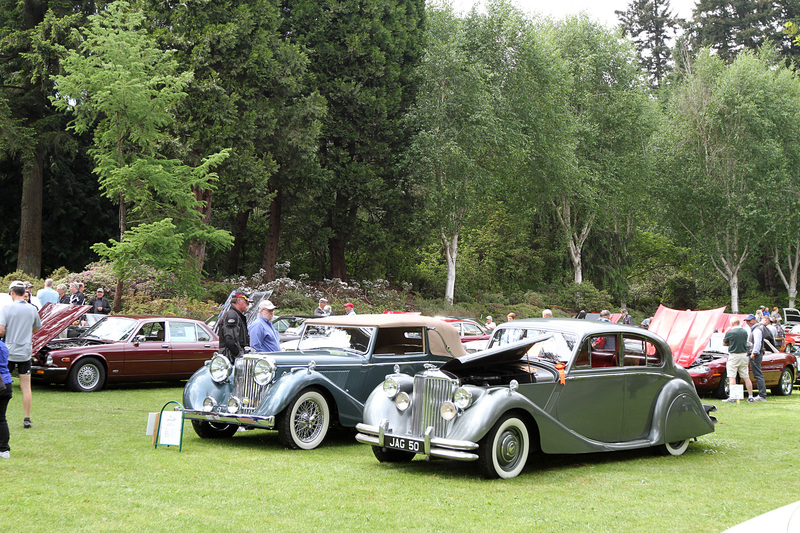 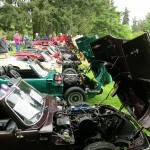 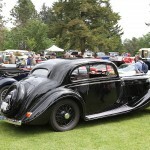 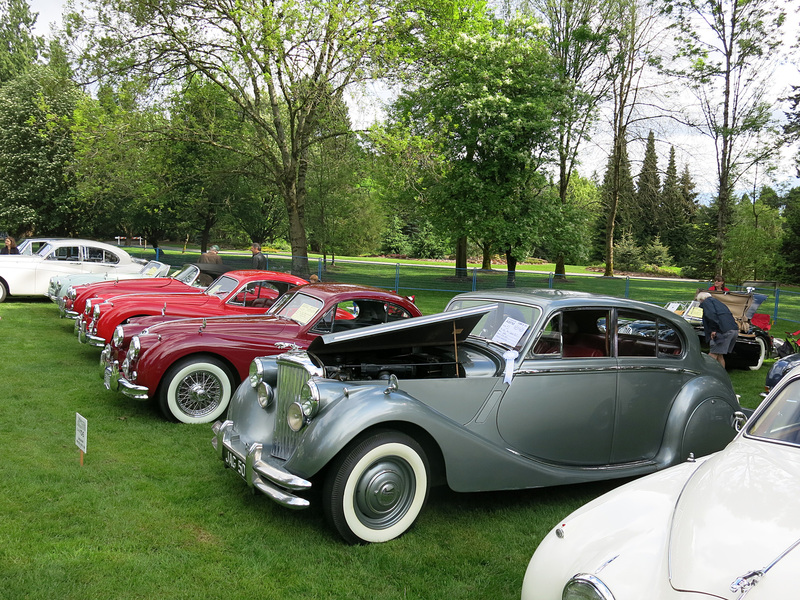 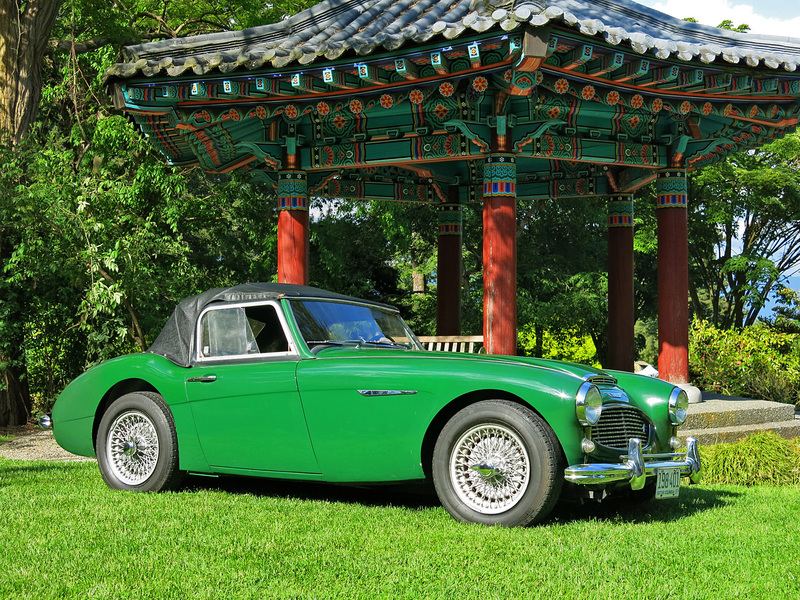 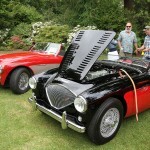 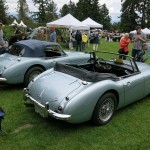 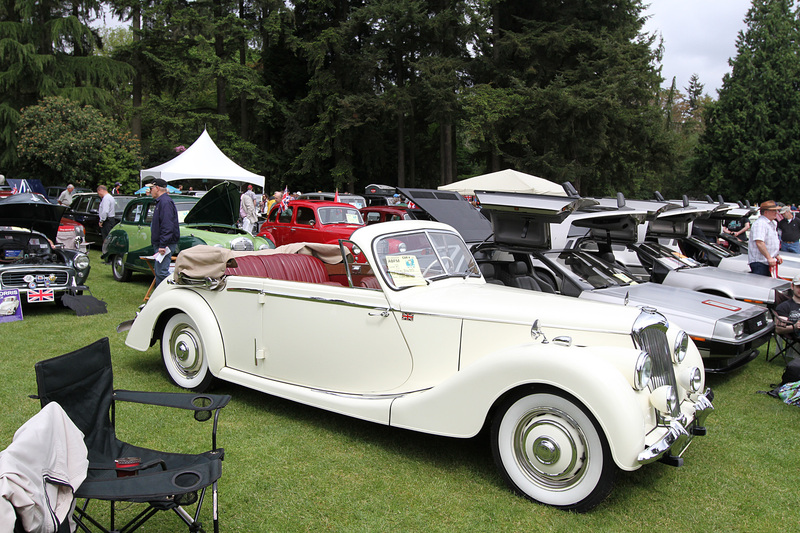 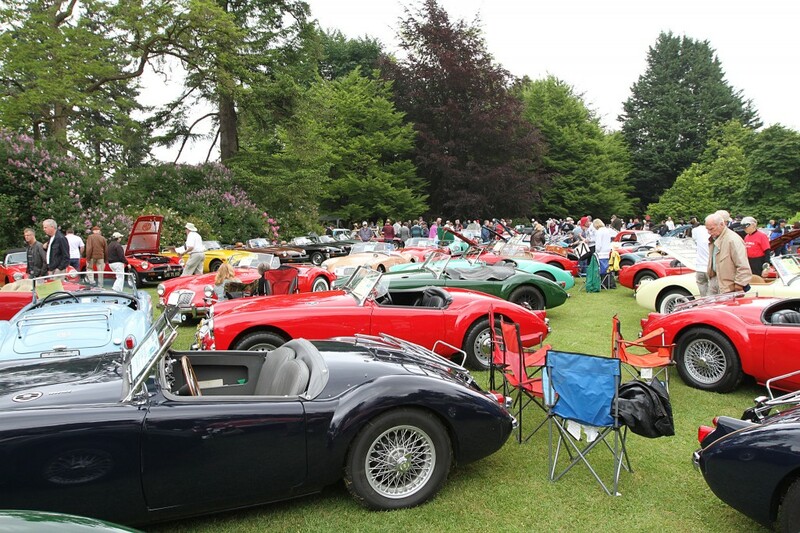 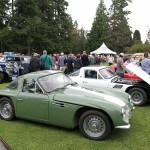 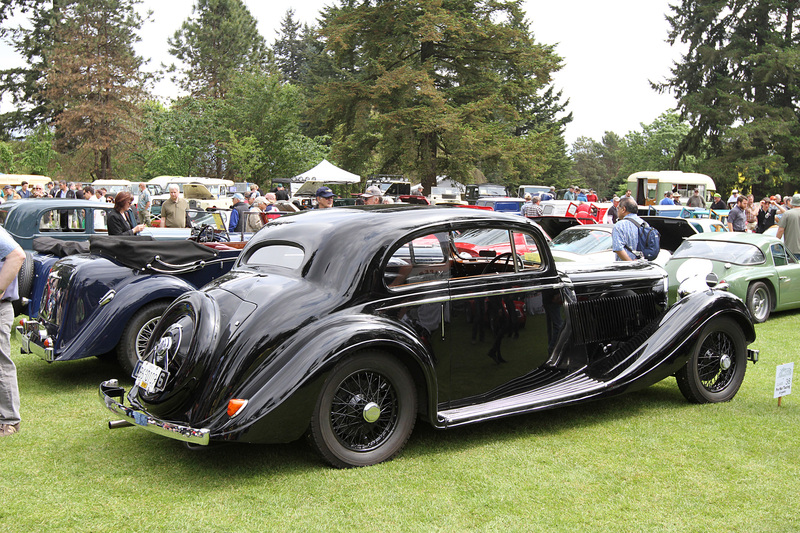 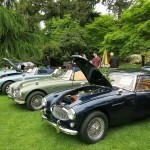 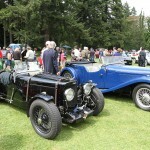 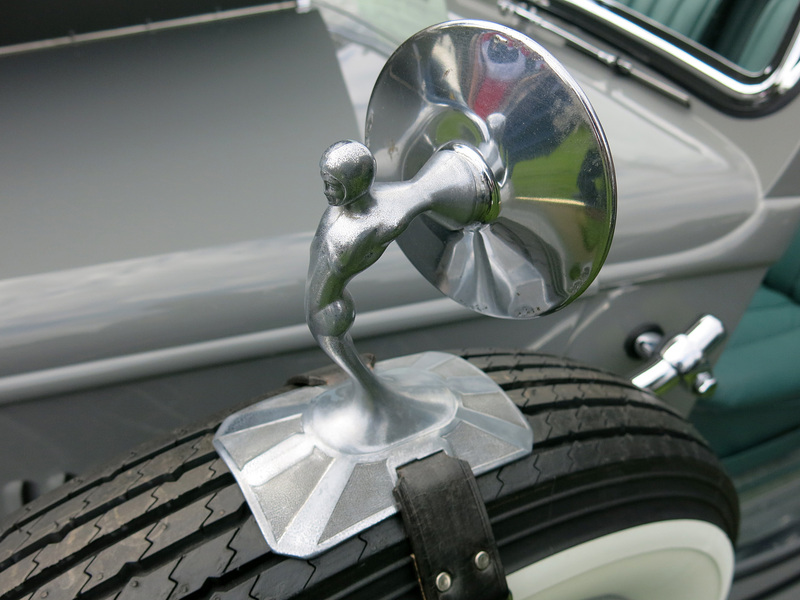 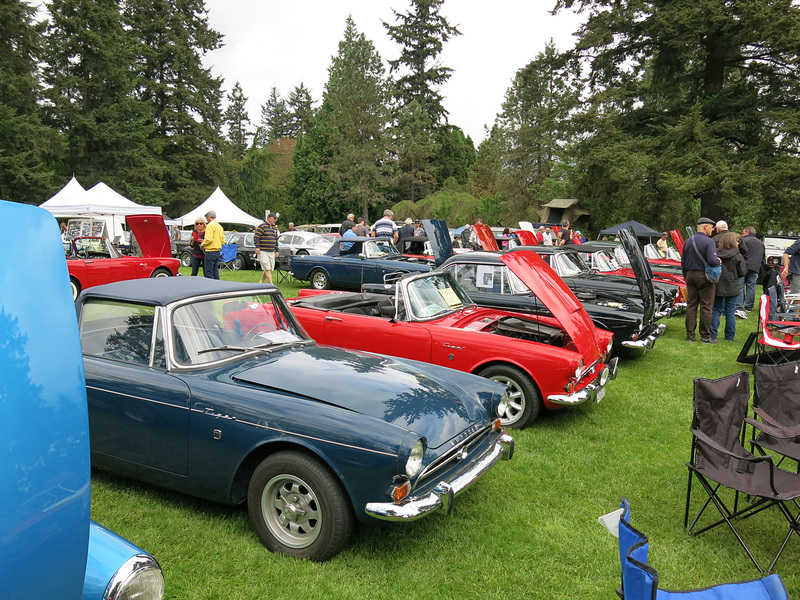 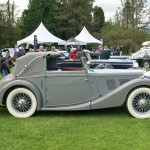 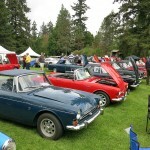 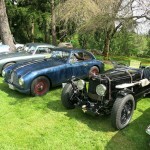 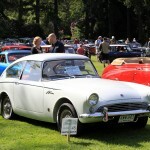 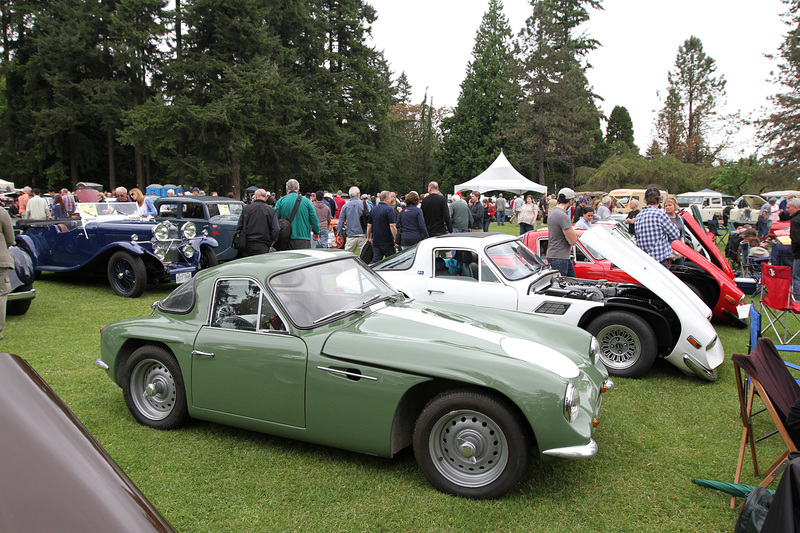 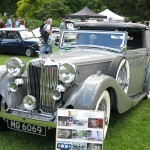 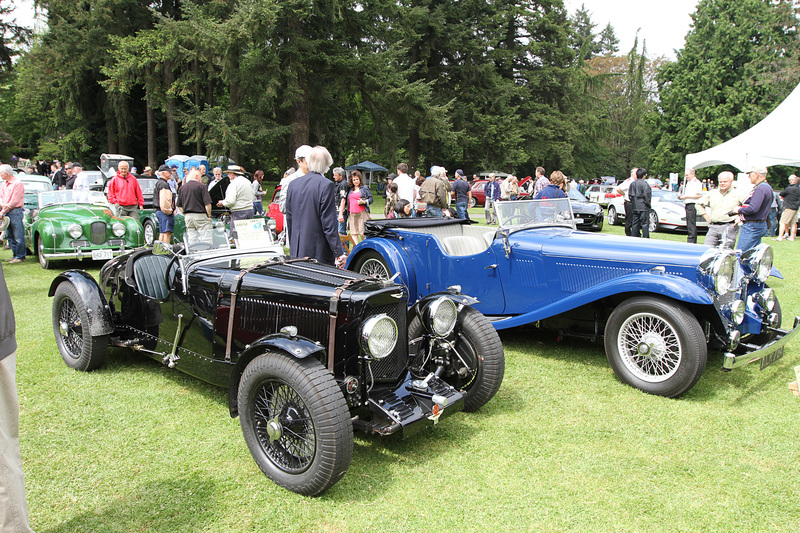 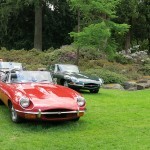 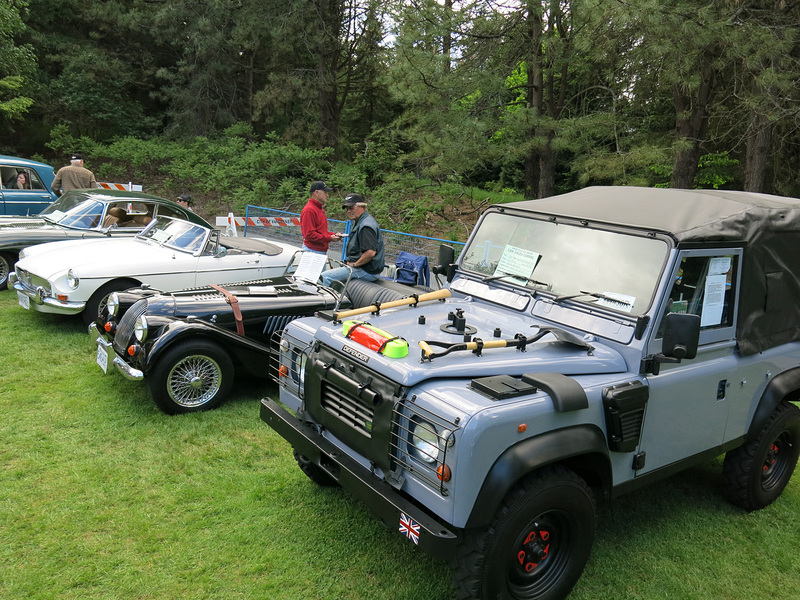 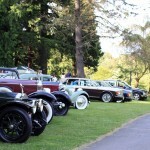 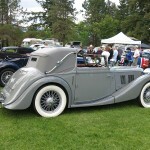 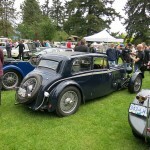 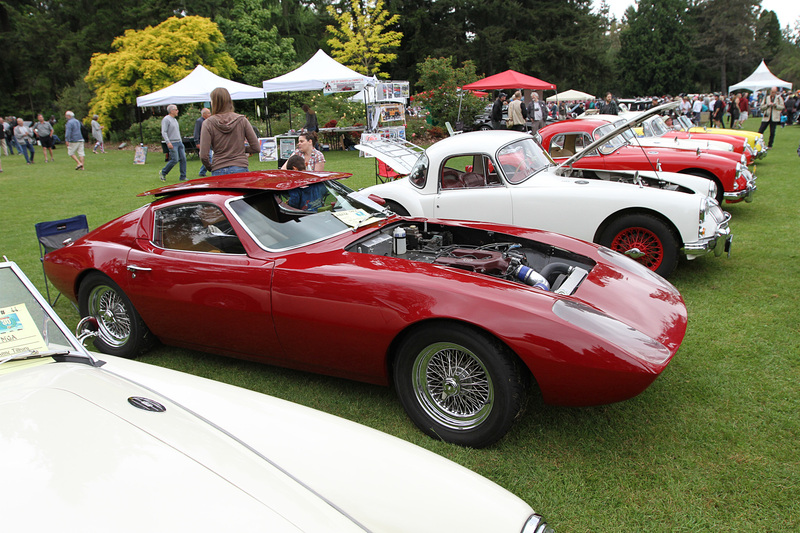 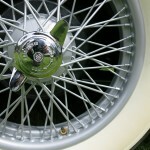 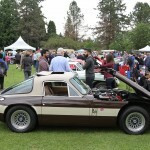 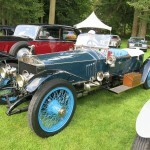 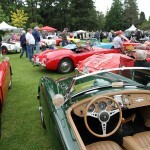 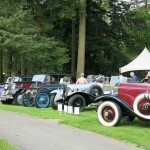 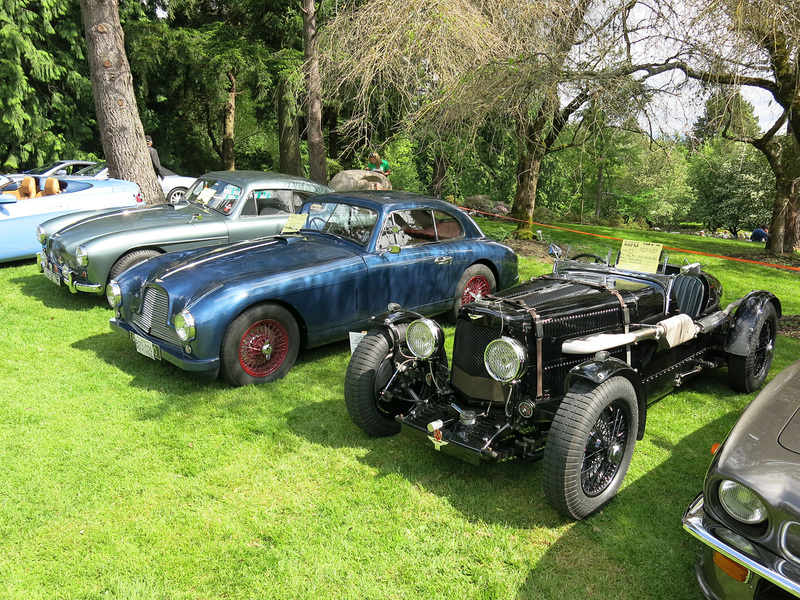 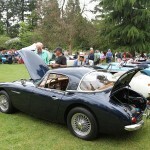 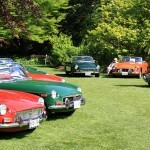 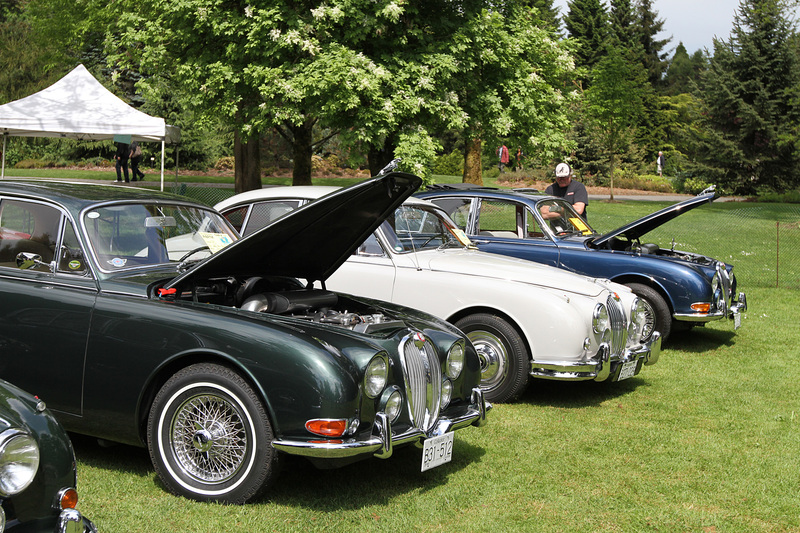 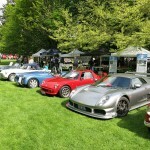 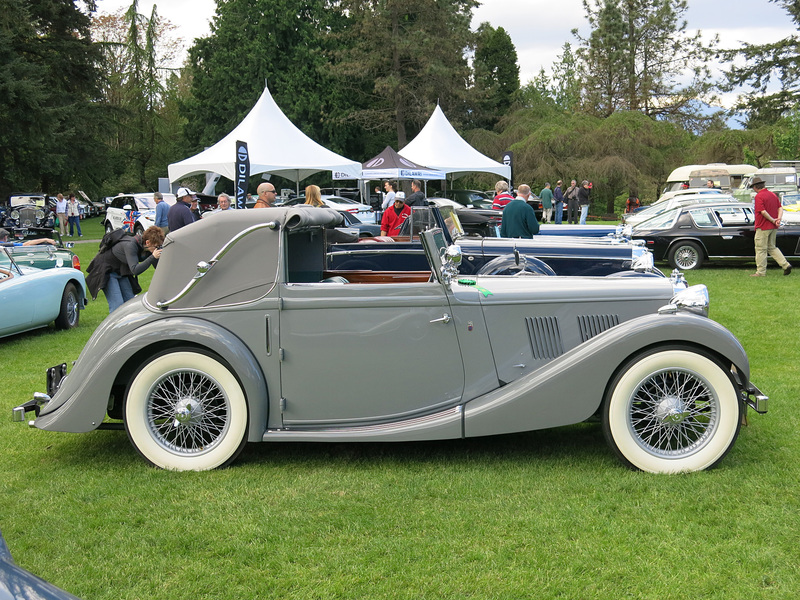 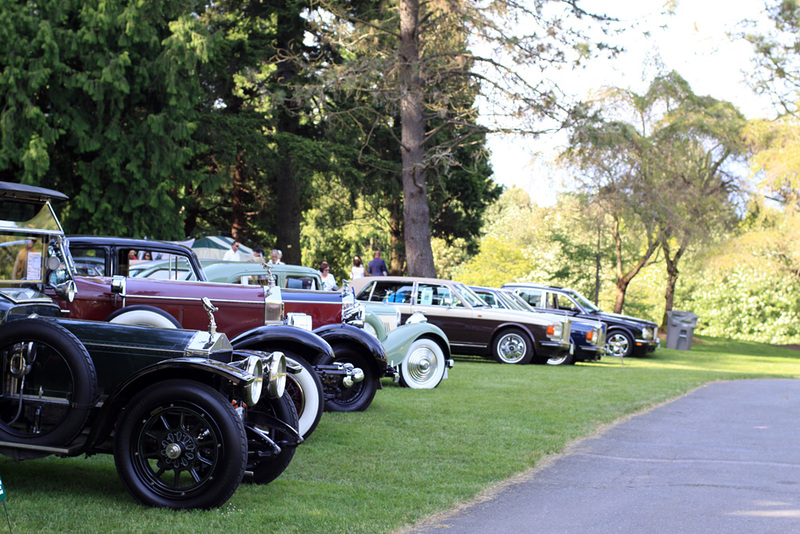 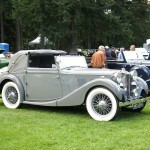 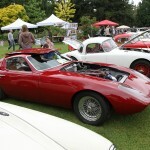 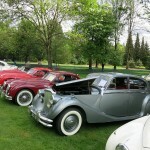 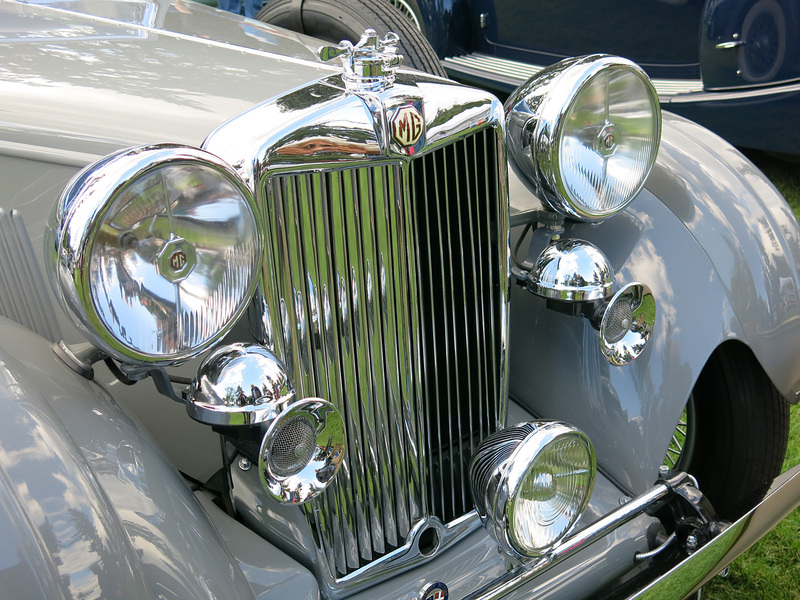 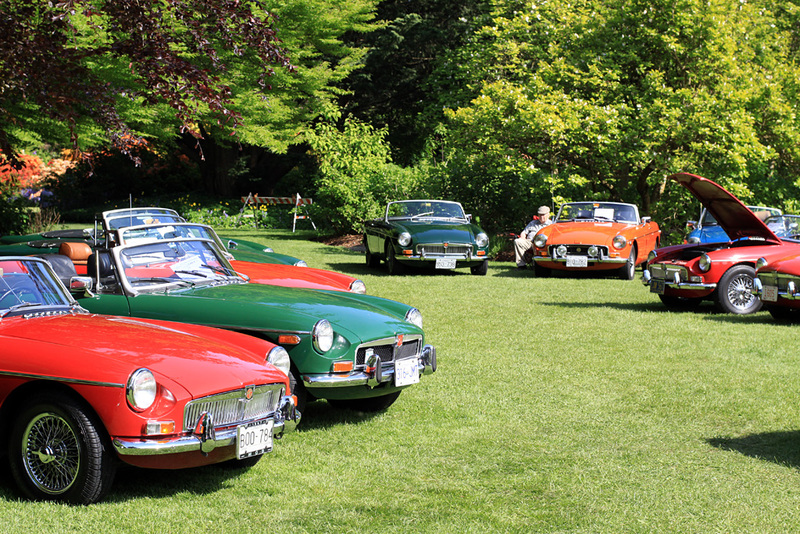 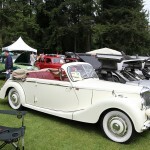 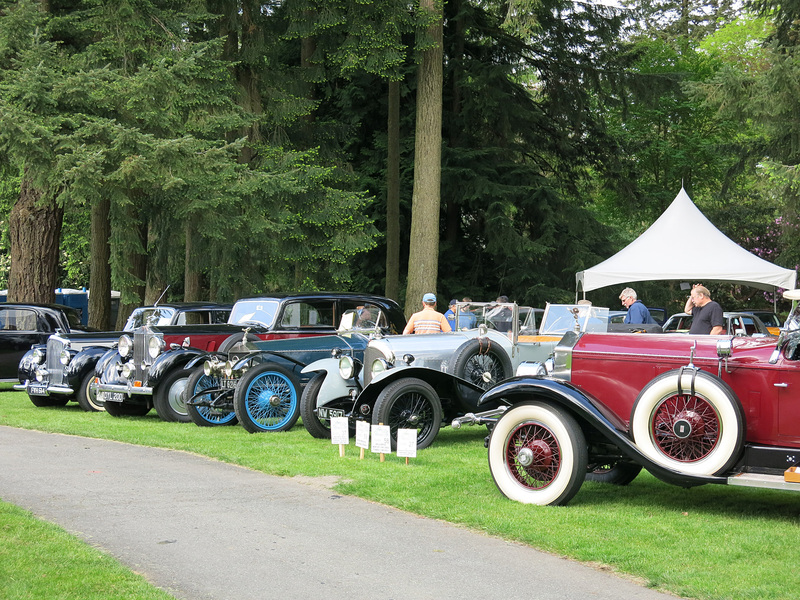 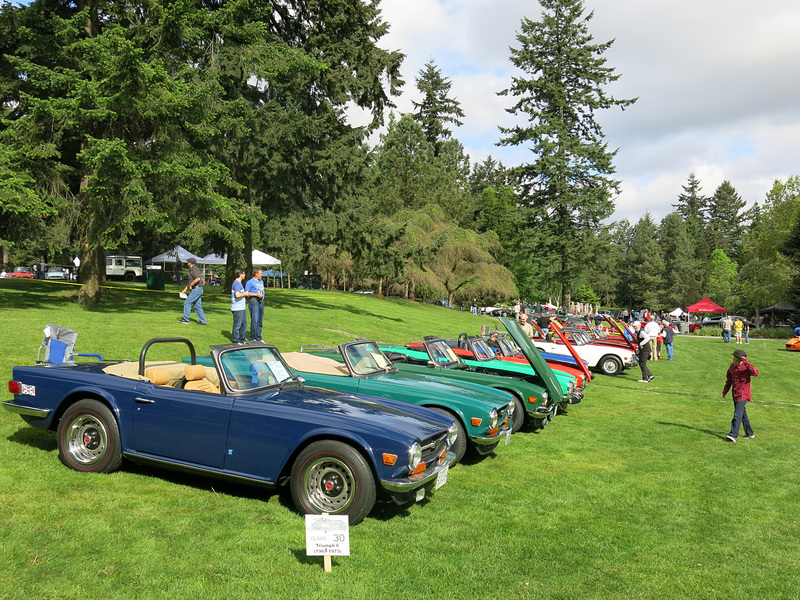 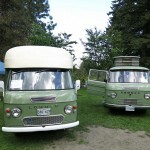 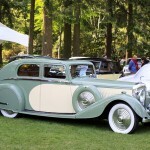 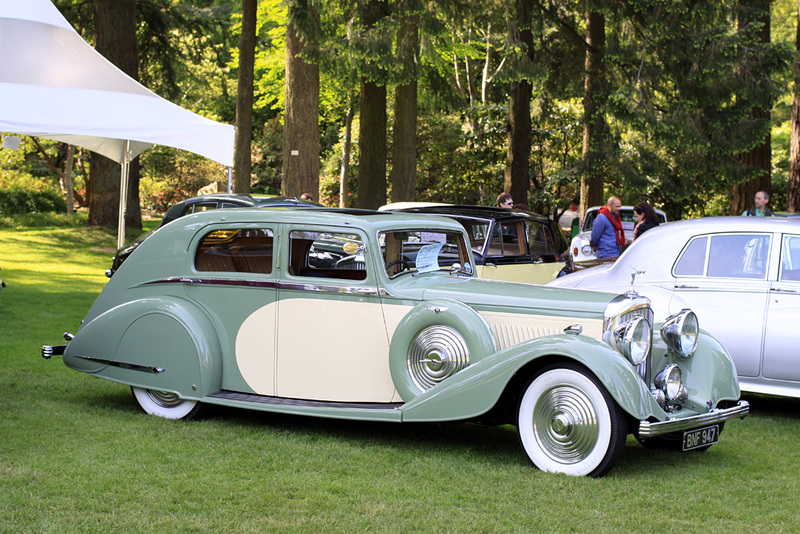 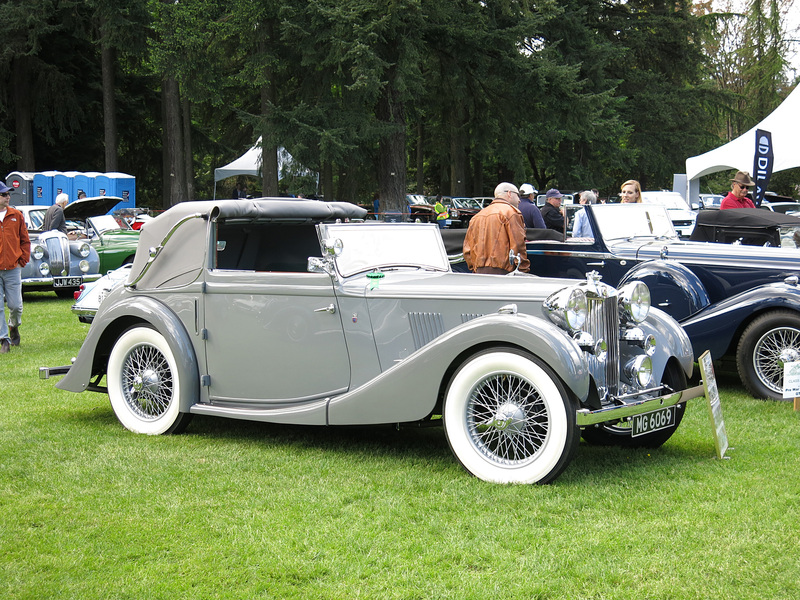 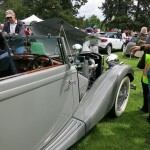 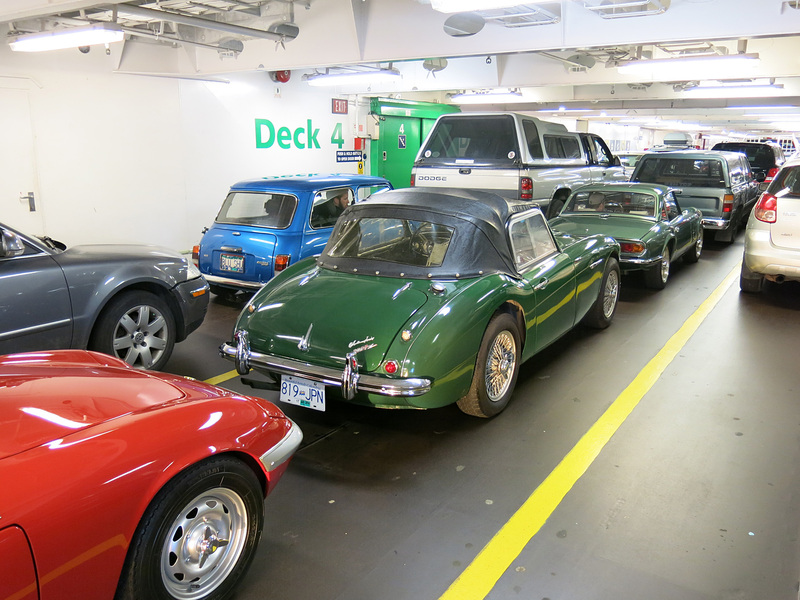 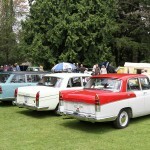 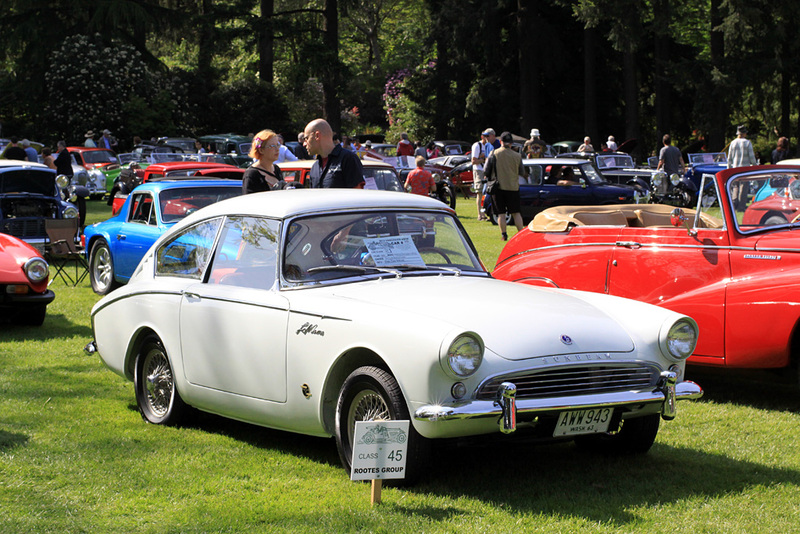 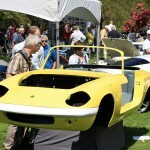 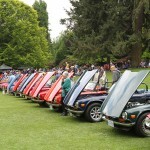 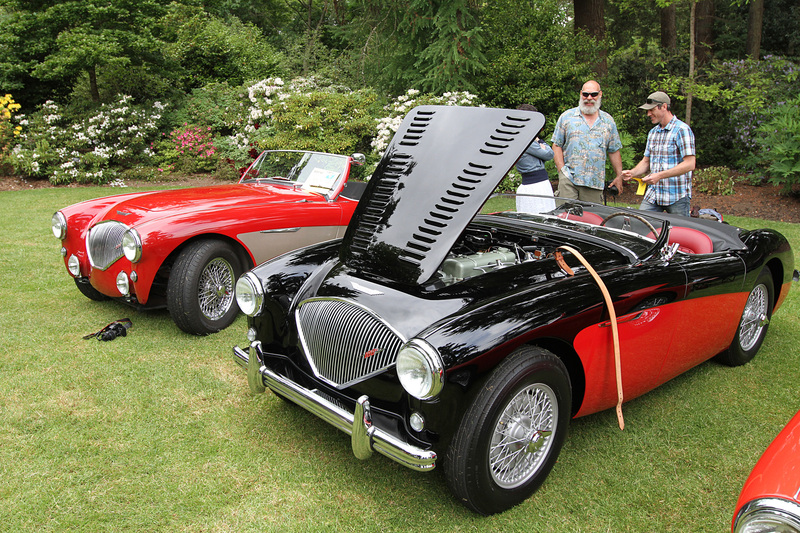 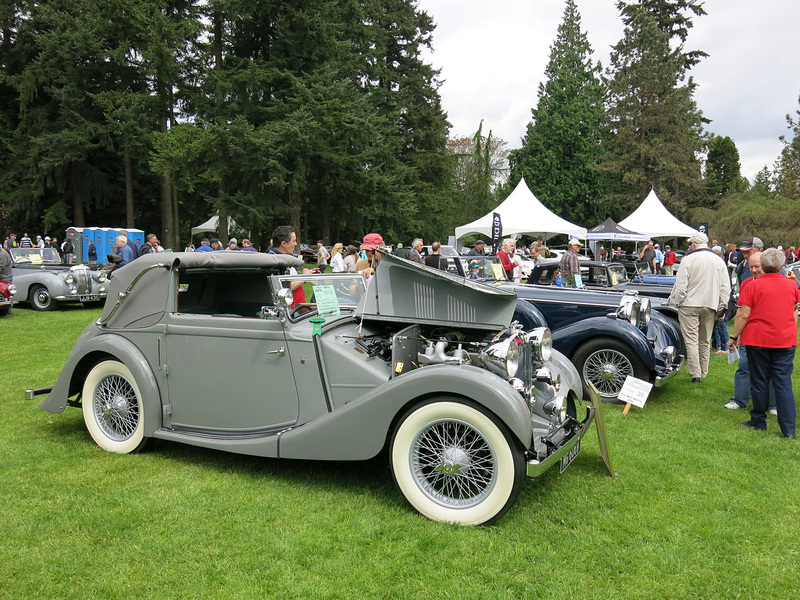 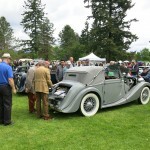 Called the “The Greatest Show On British Wheels” the All British Field Meet (ABFM) at the VanDusen Botanical Gardens is the crown jewel in BC’s classic car calendar. 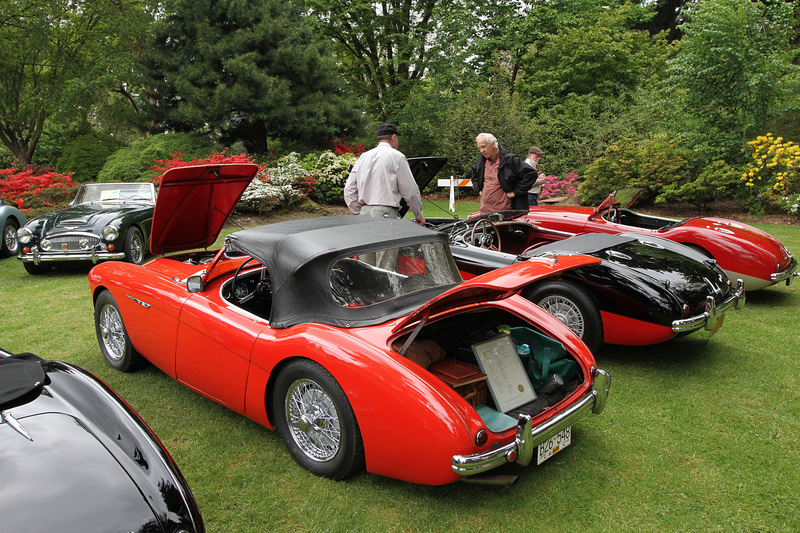 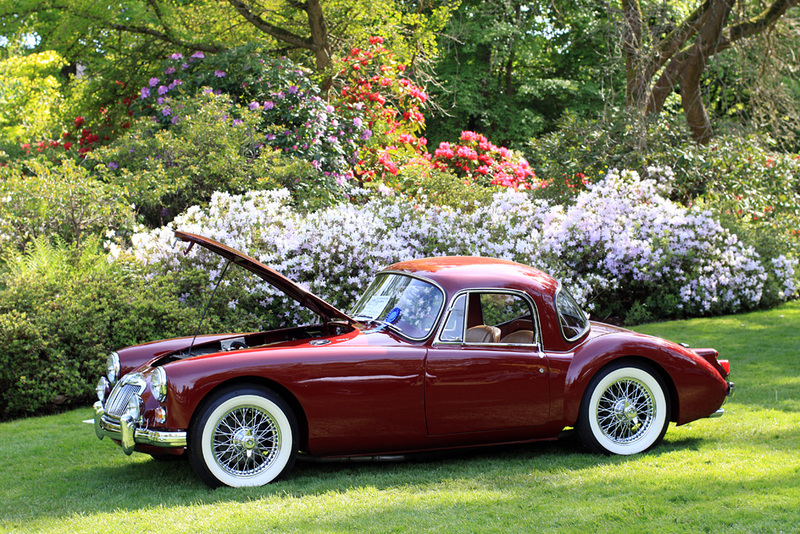 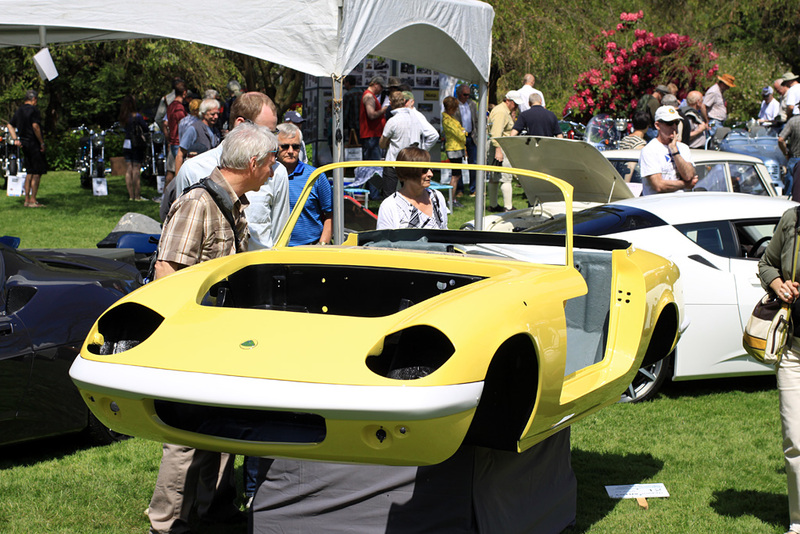 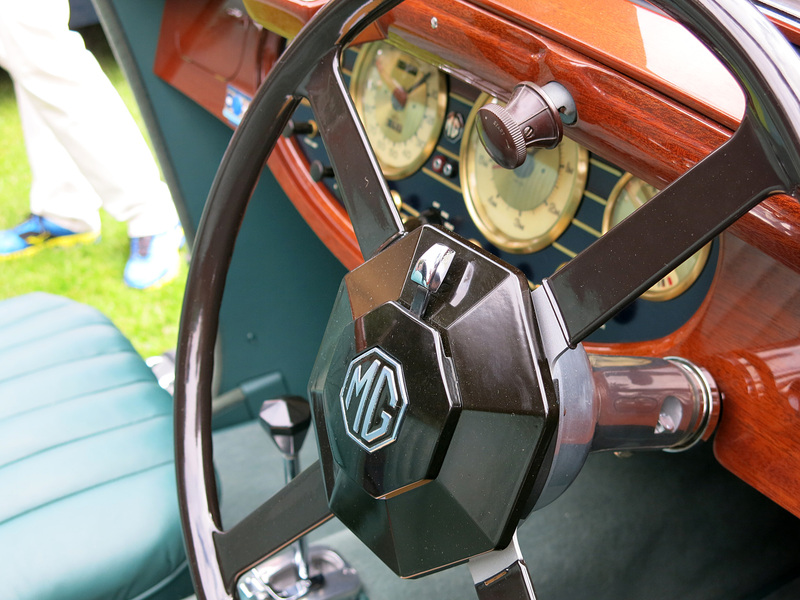 Featured marques this year included Sixty years of MGA with over 60 examples on the field and TVR which filled the center-section of the Great Field. 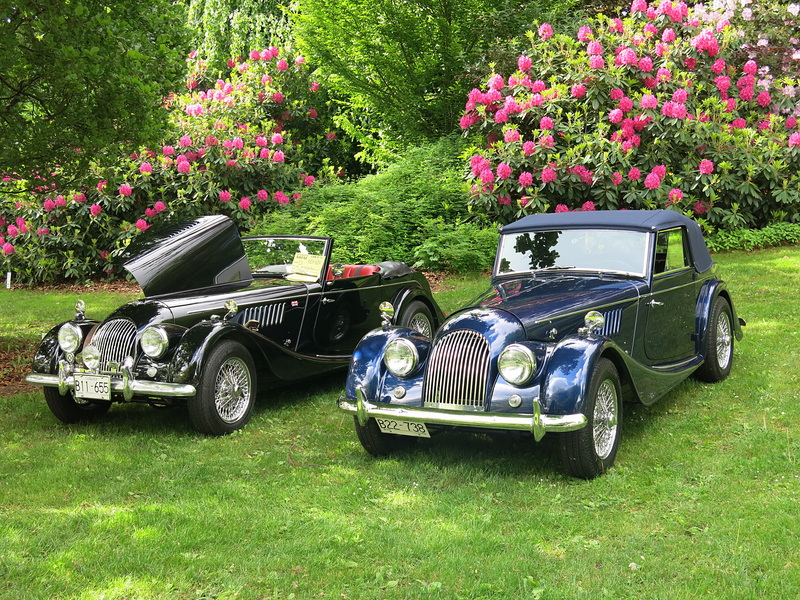 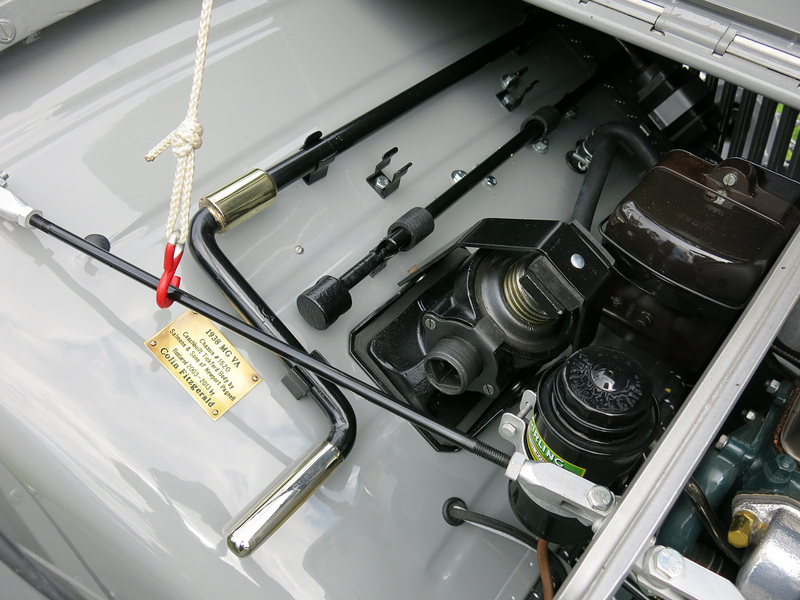 We fell in love with Chris Yarrow’s freshly restored Austin Healey 100M restored by Rudi & Company and Colin Fizgerald’s 1936 MG TA which is serial number 1 of the MG TA midget series. 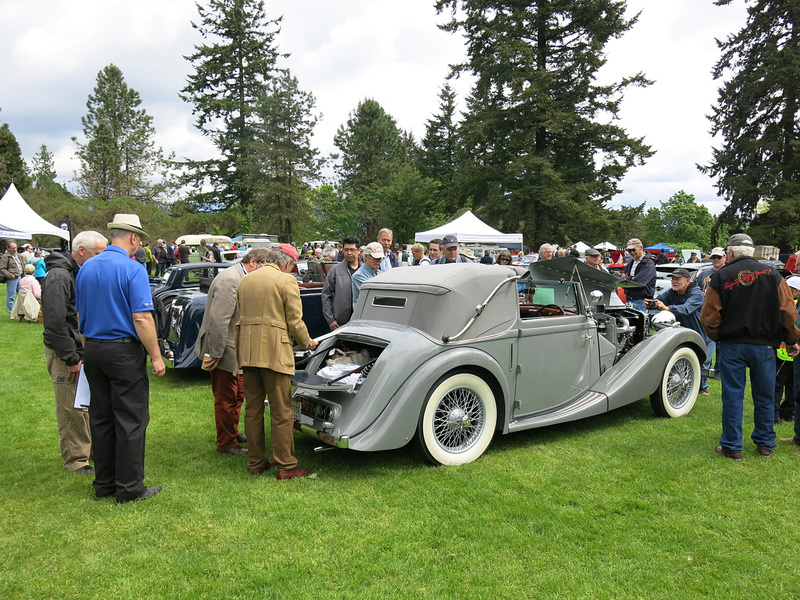 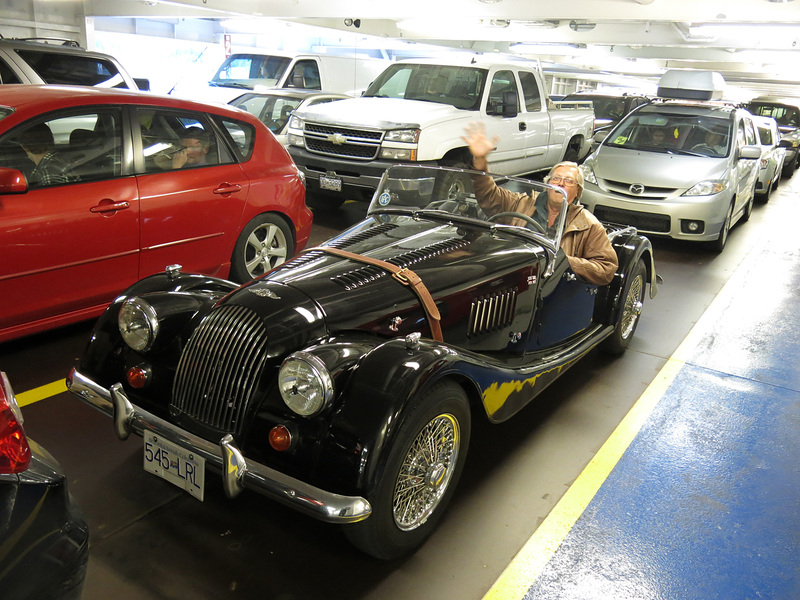 Well there isn’t explicitly a “Best of Show” listed for the Vancouver ABFM, but Colin Fitzgerald’s 1938 MG VA Tickford Drop Head Coupé won the award for best restoration over $100,000CAD which is the top category at this event. 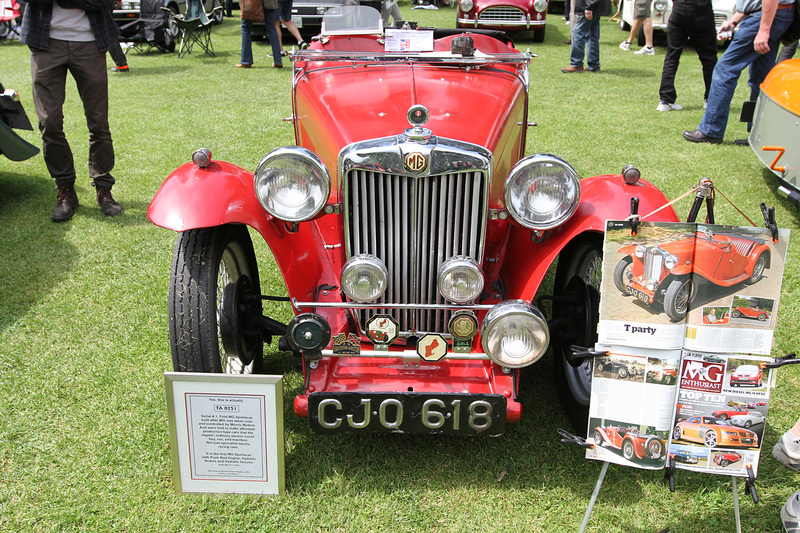 The MG VA is a somewhat rare model being the smallest of three chassis available with Roadster, Coupe or Tickford Drop Head Coupé bodies. 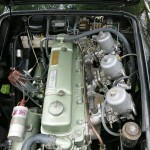 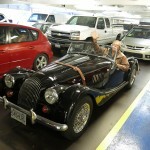 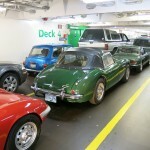 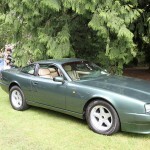 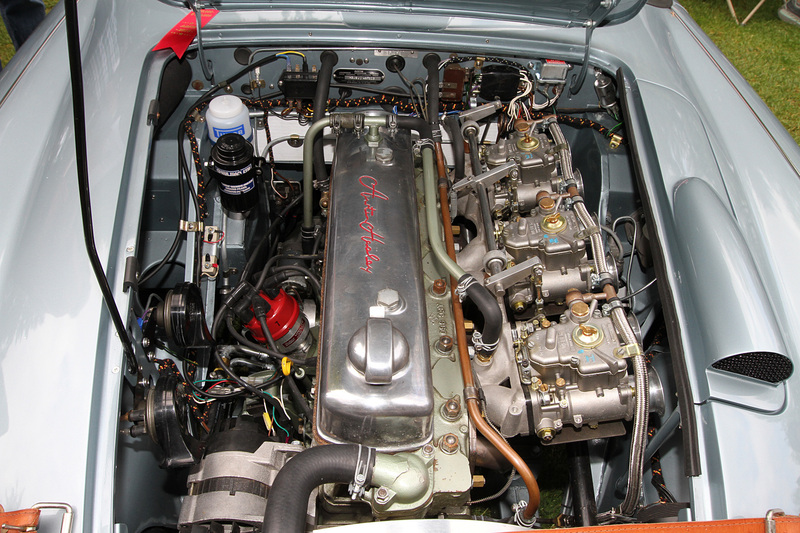 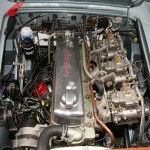 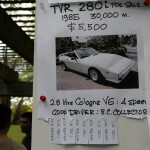 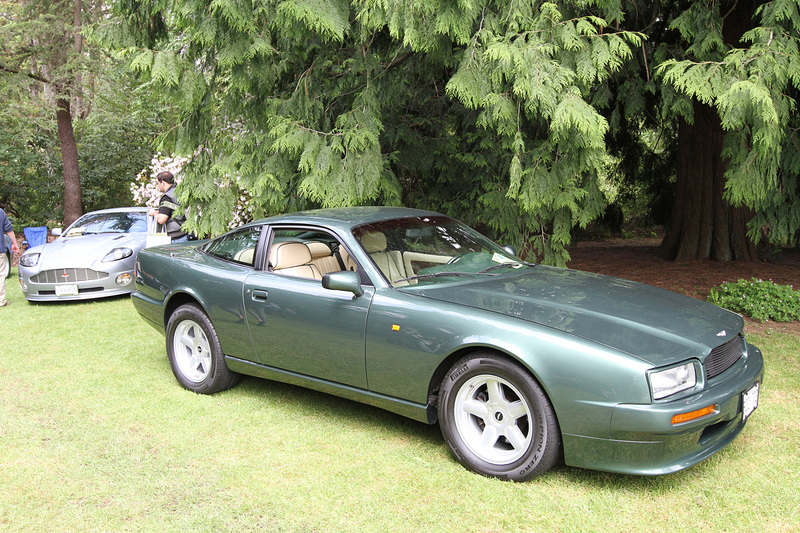 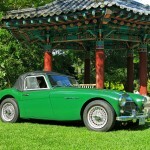 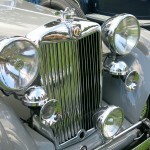 Colin’s car is chassis 1520 and it was originally sold by University Motors in London. 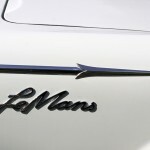 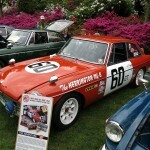 Afterward it spent a good portion of its life in Cannes before coming to Los Angeles in 1968. 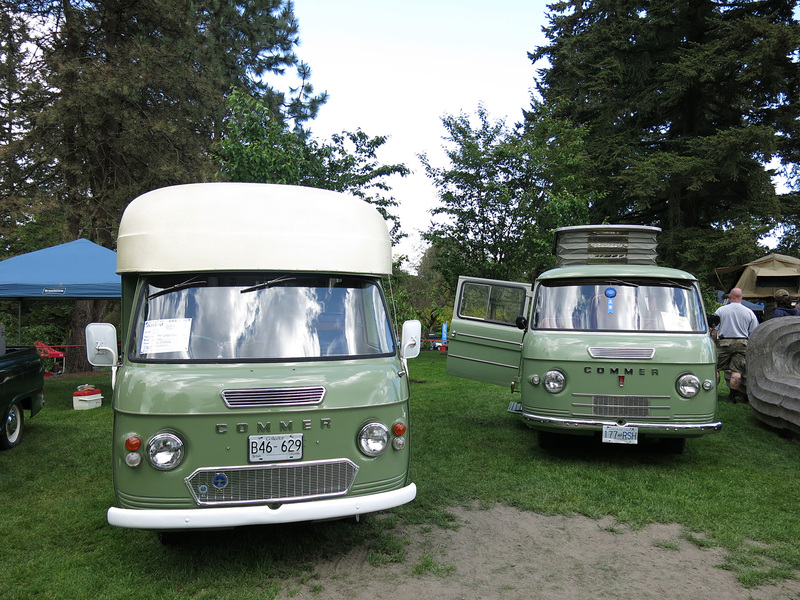 Colin acquired 1520 in 2002 and spent ten years restoring it back to its original colors. 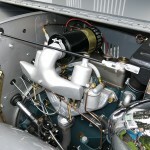 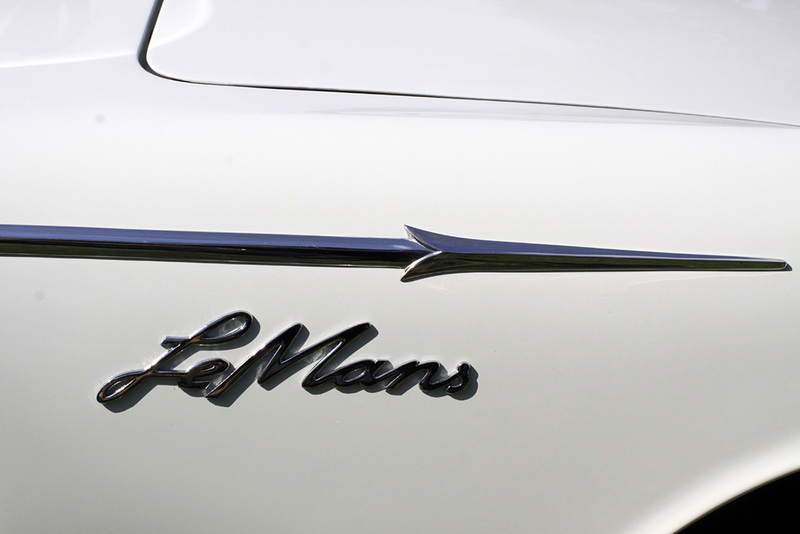 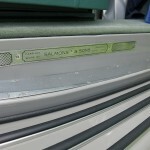 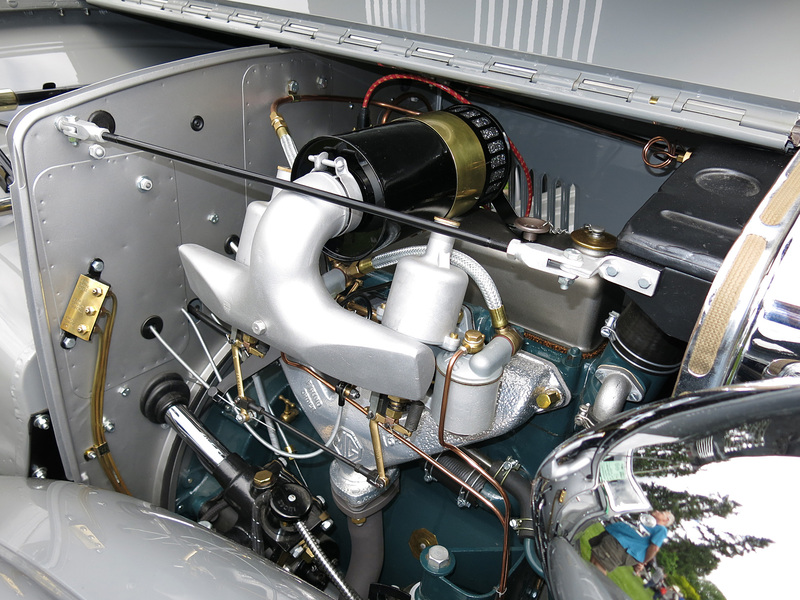 The entire body was nearly rust-free requiring only a single small patch. 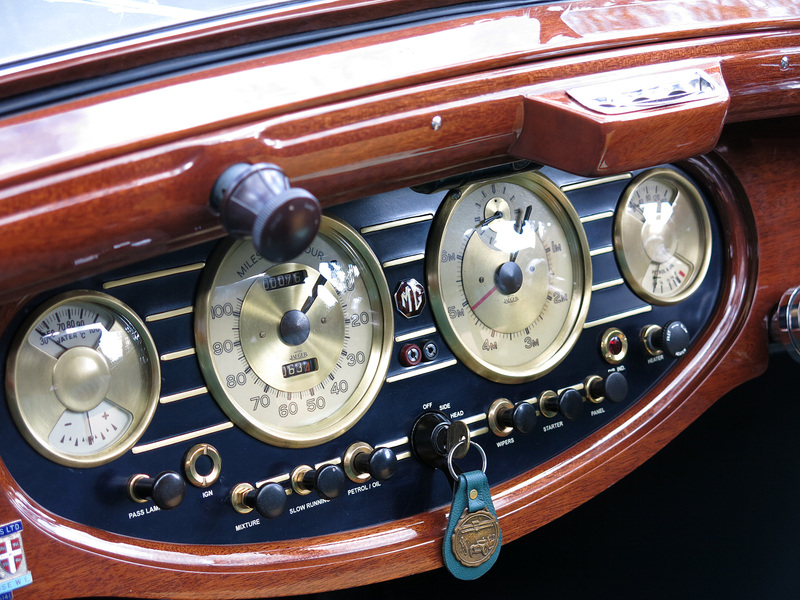 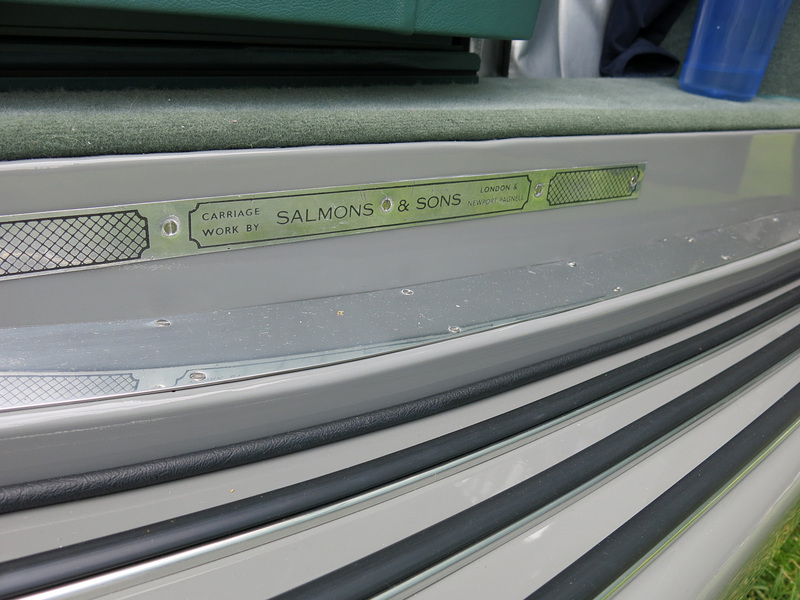 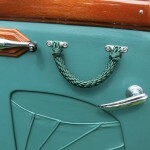 Furthermore Colin says getting the dashboard details just right took considerable time. 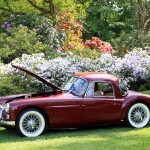 The result is a stunning showpiece that is likely the best restored VA in the world. 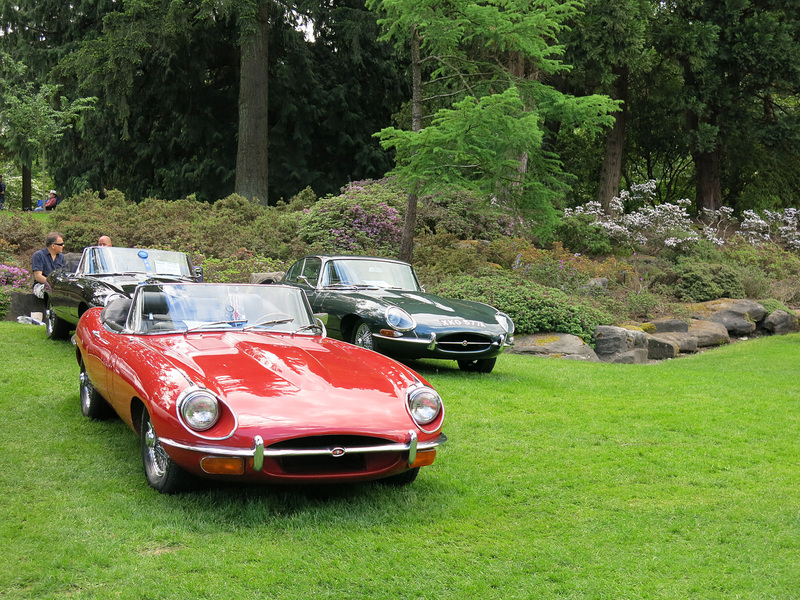 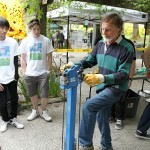 This year we had to make the annual pilgrimage to the Vancouver ABFM at the VanDusen Botanical Garden. 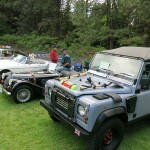 And the show was an absolute blast. 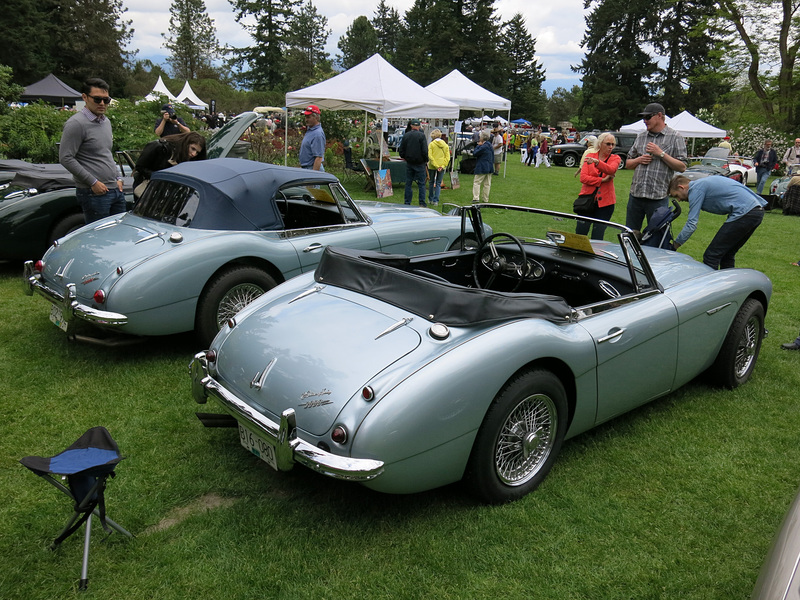 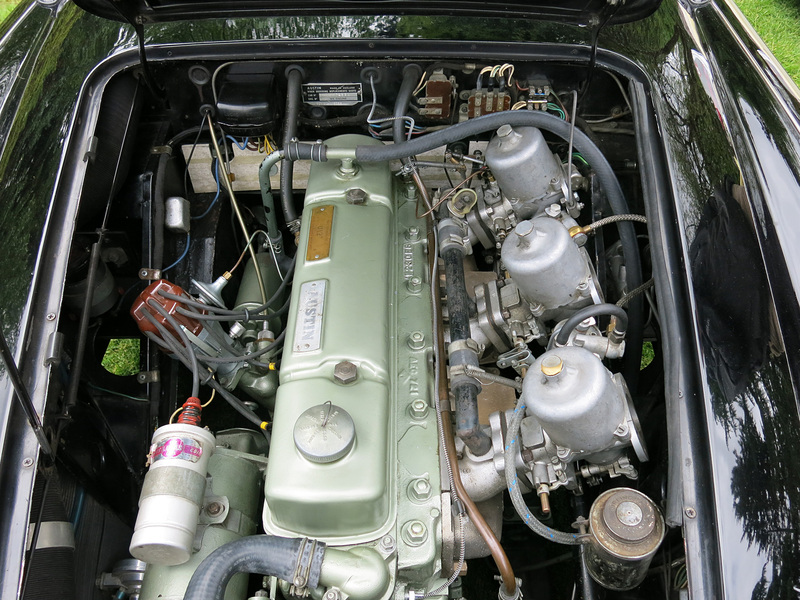 We offered our customer’s Austin Healey 100-Six for inclusion into the For Sale corral and also took some moments to see what else was on offer. 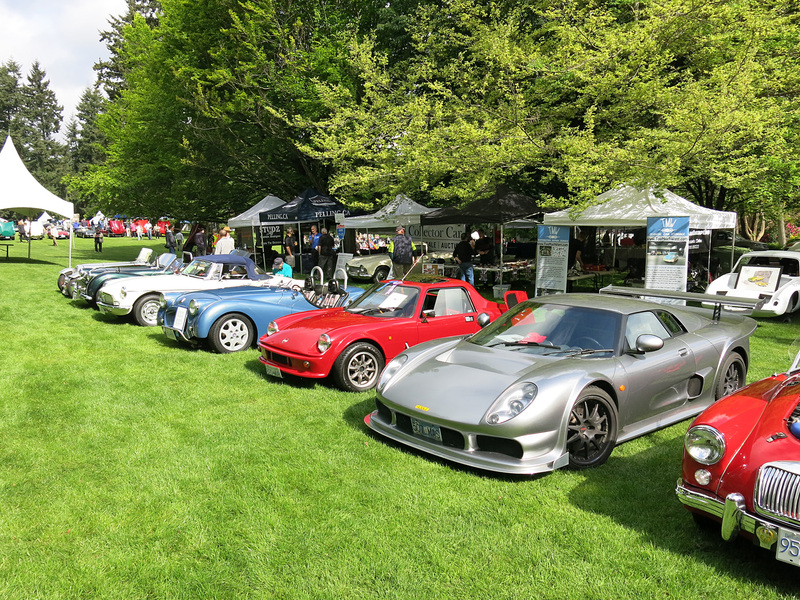 Despite the threat of 1mm of rain, the day was completely dry and full of BC’s best cars. 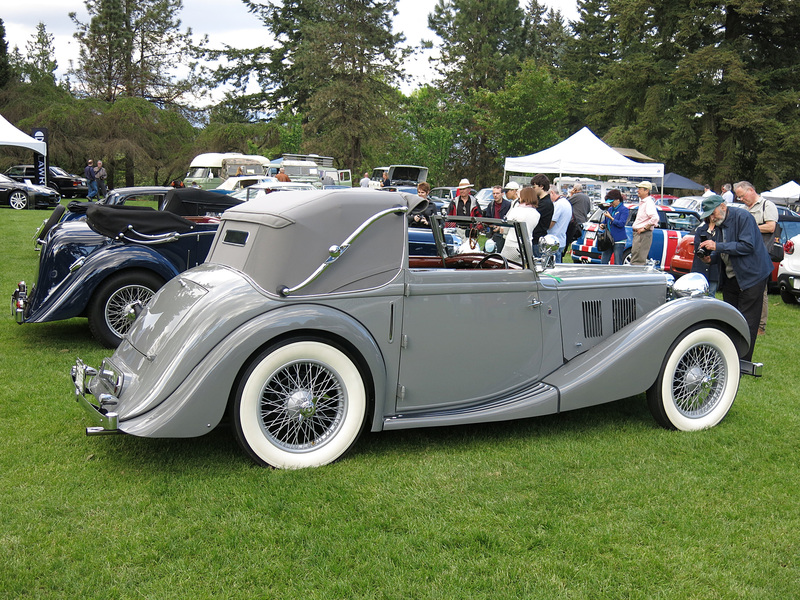 Colin Fitzgerald basically won Best of Show with his 1938 MG VA Tickford Drop Head Coupé by taking best restoration over $100,000 CAD. 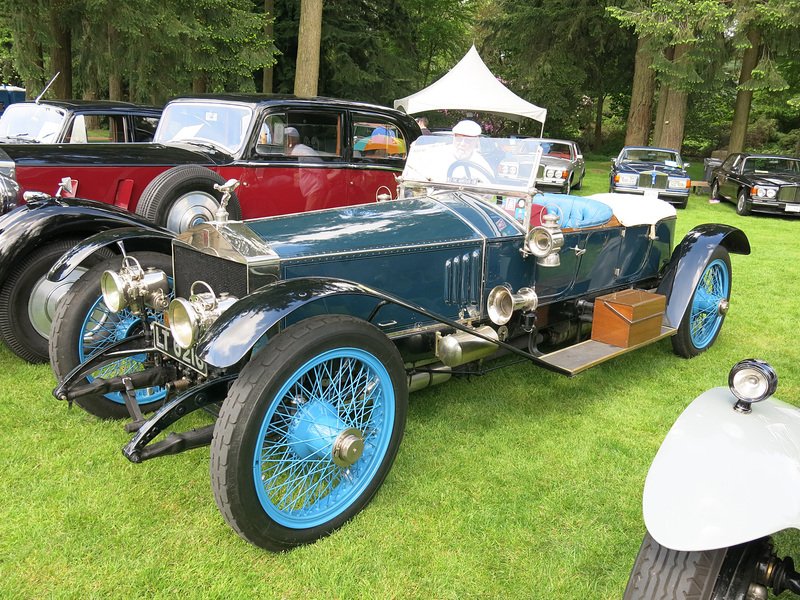 Other notable cars included a 1934 Aston Martin Ulster from John Fairclough, a 1912 Rolls-Royce boattail from David Cohen and the 1934 Aston Martin 1½-Litre Mark II Bertelli Sport Sedan from Robert Follows. 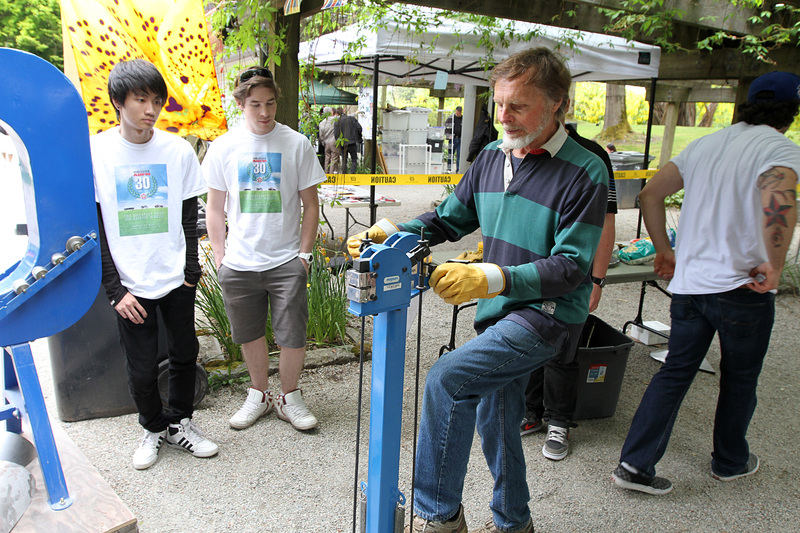 Held Saturday May 5th at the VanDusen Botanical Garden in Vancouver, BC. 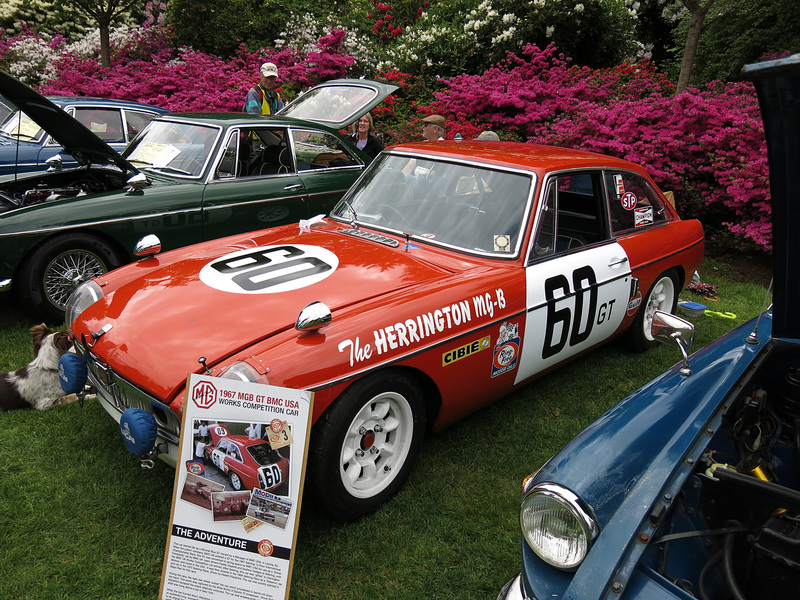 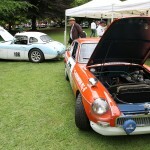 Celebrated Lotus cars, Norton motorbikes an the 50th anniversary of the MGB. 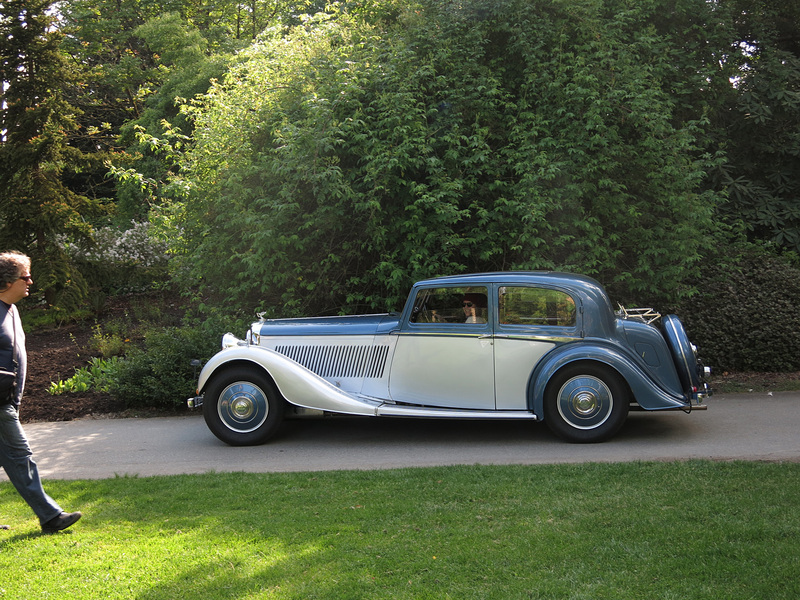 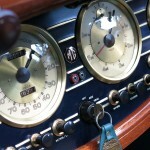 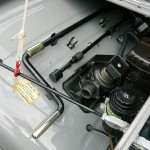 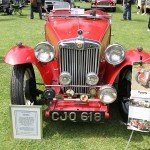 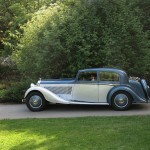 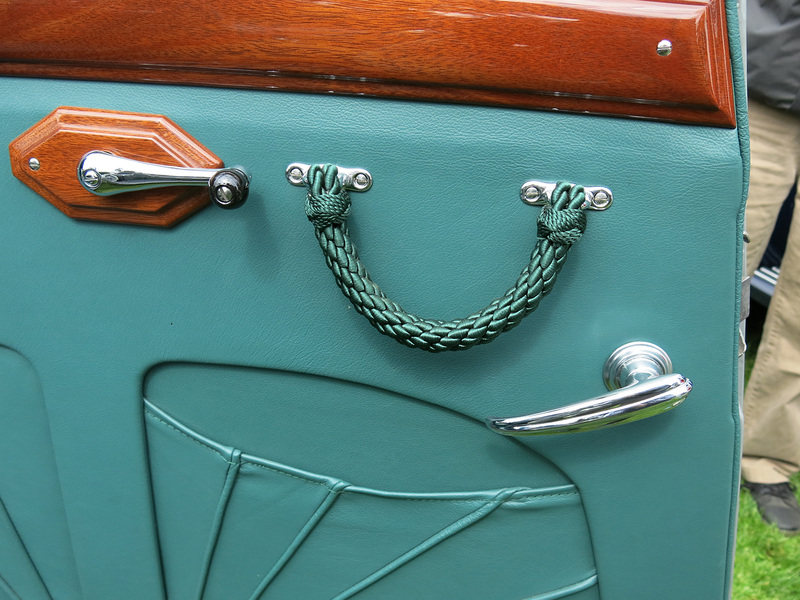 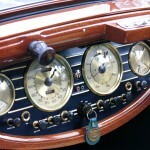 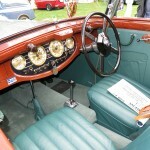 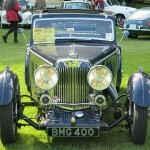 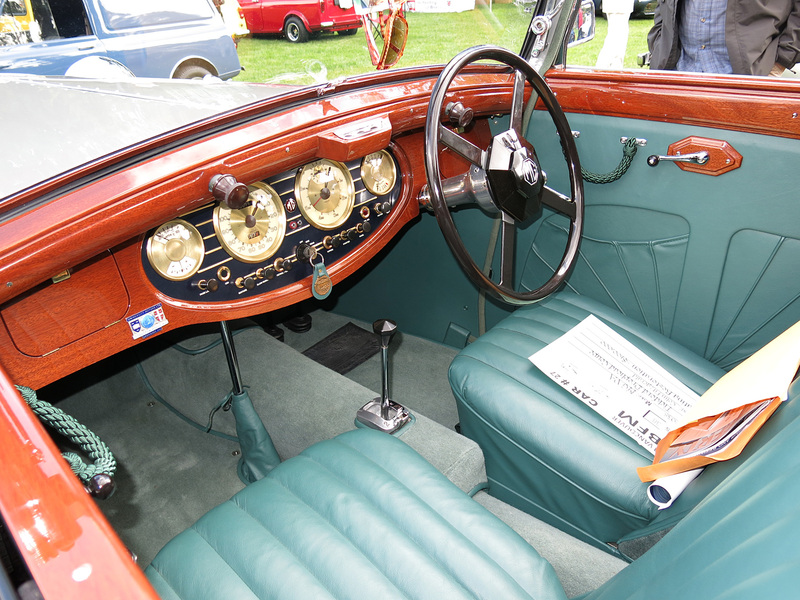 It was also notable for the restoration debut of Colin & Ayreon Fitzgerald’s 1935 Bentley 3½ Litre.